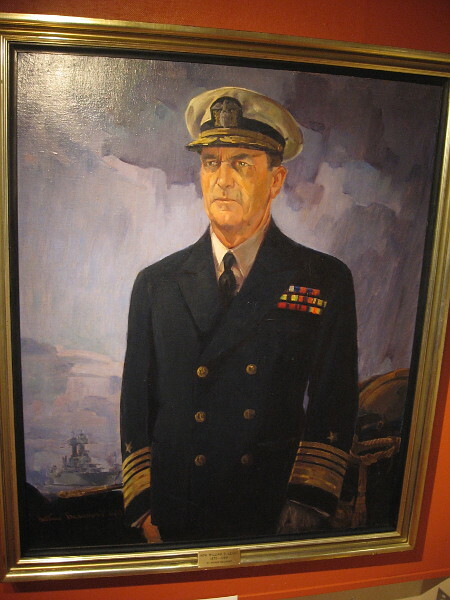 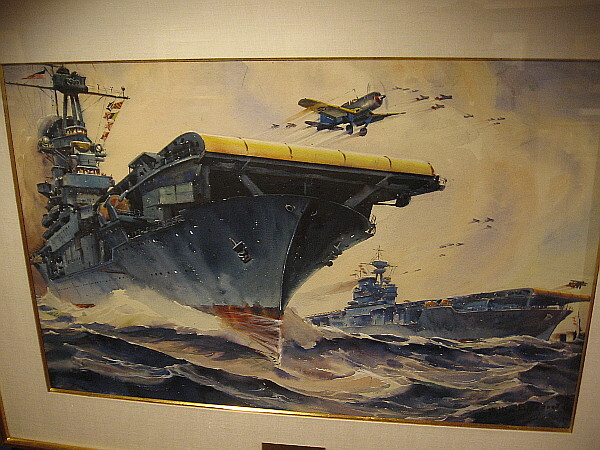 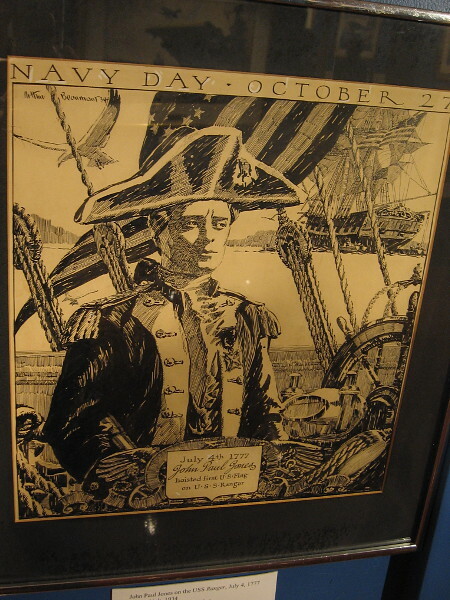 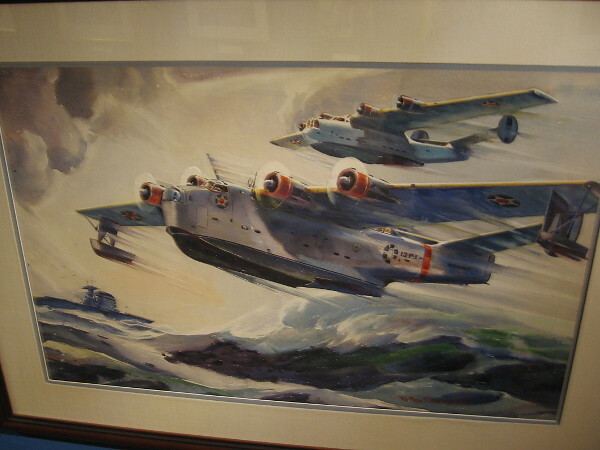 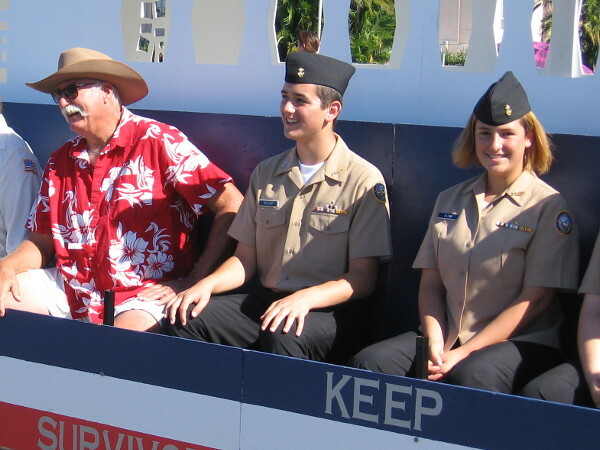 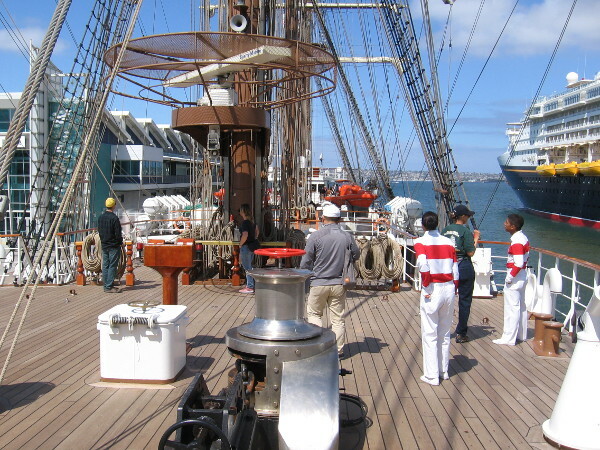 navy – Cool San Diego Sights! 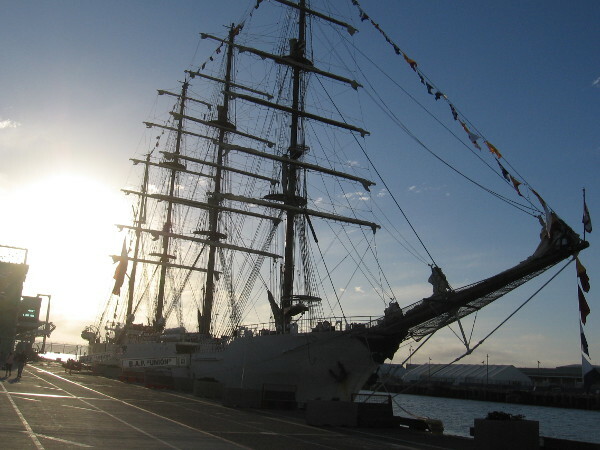 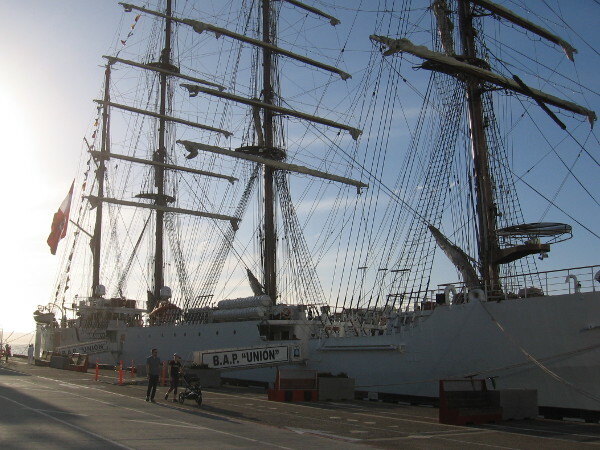 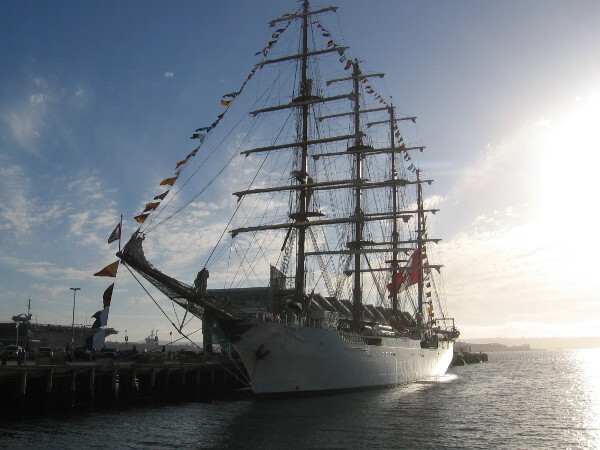 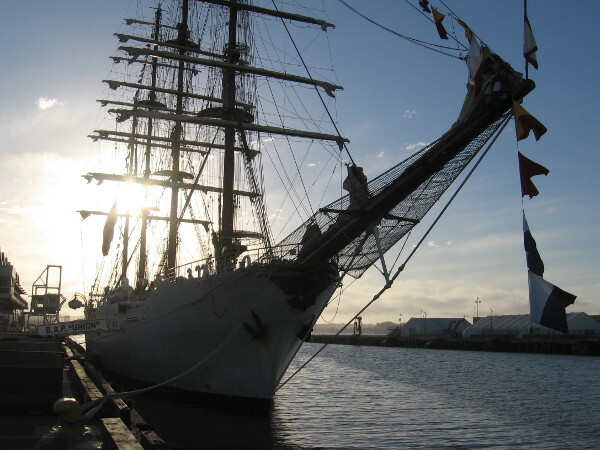 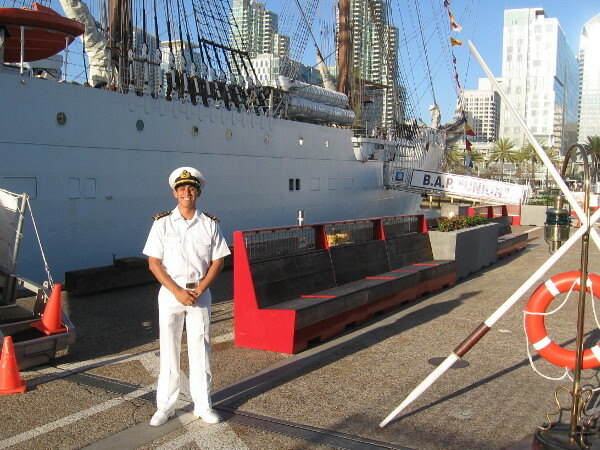 The Peruvian Navy training ship BAP Unión is presently docked at San Diego’s Broadway Pier. 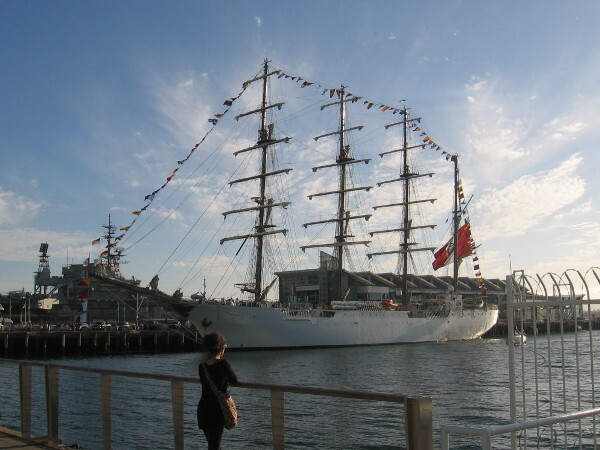 I walked out onto the pier late today to check out the enormous, four-masted tall ship! 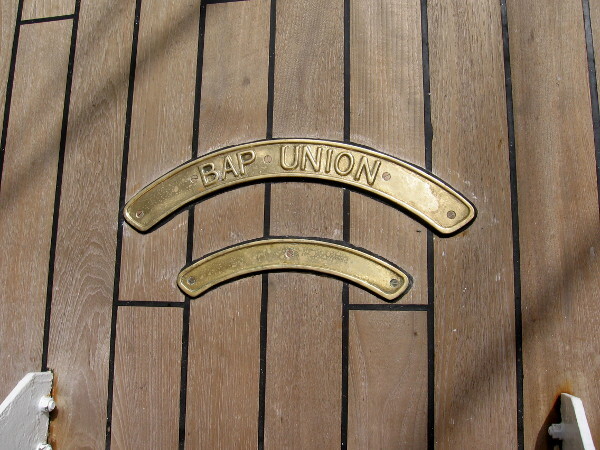 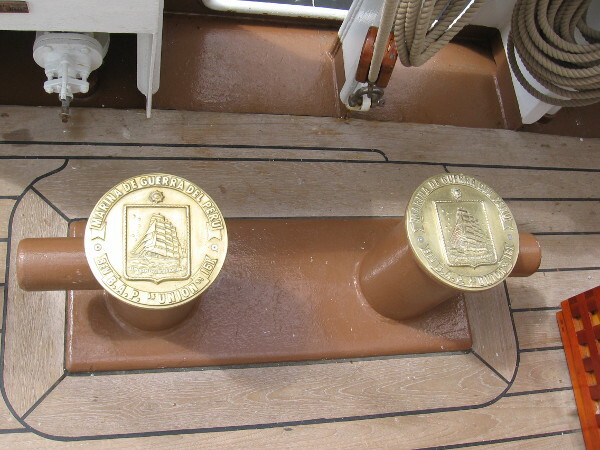 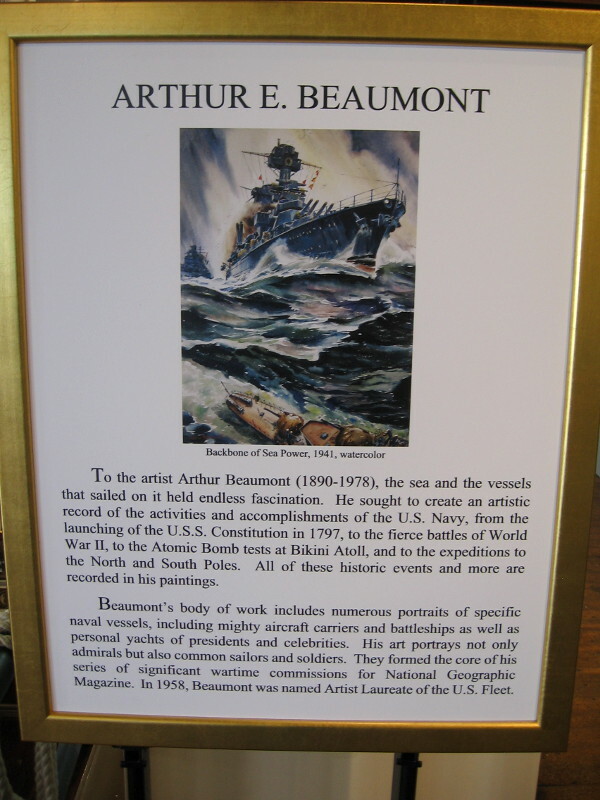 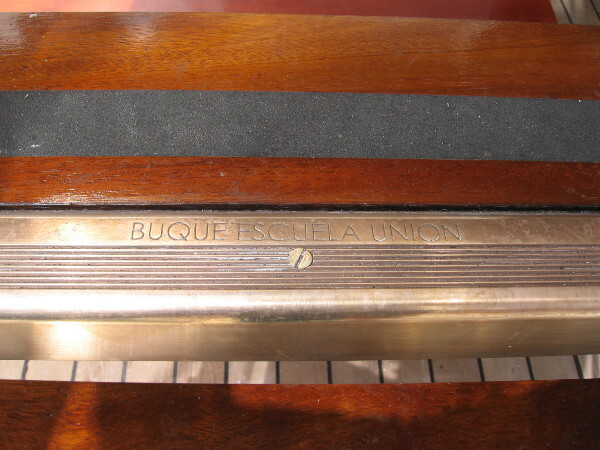 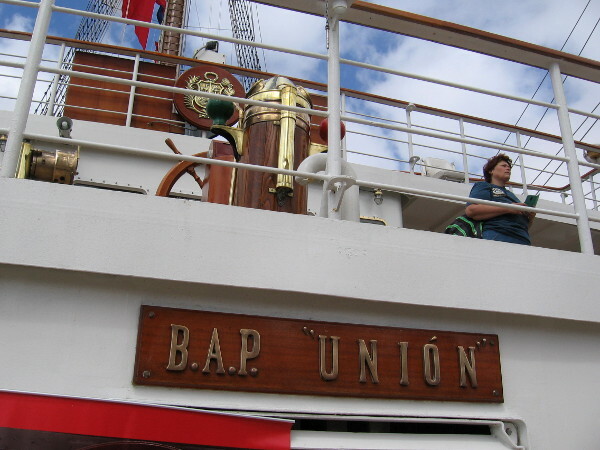 The 3-year-old BAP Unión is a 378 foot steel-hulled barque, with a crew that includes many Peruvian naval cadets. 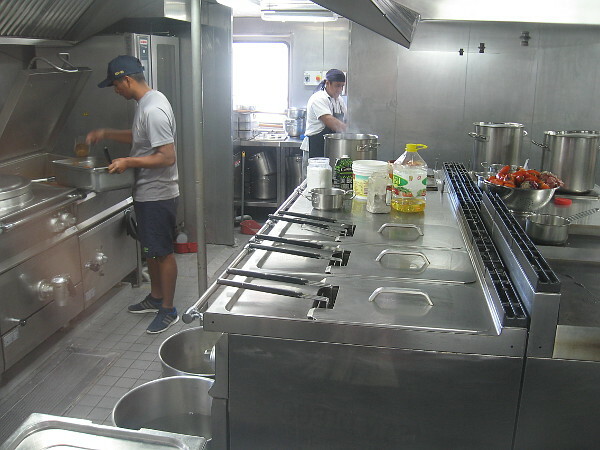 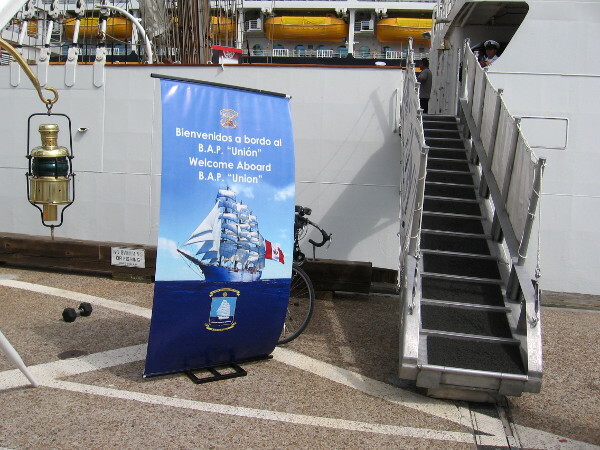 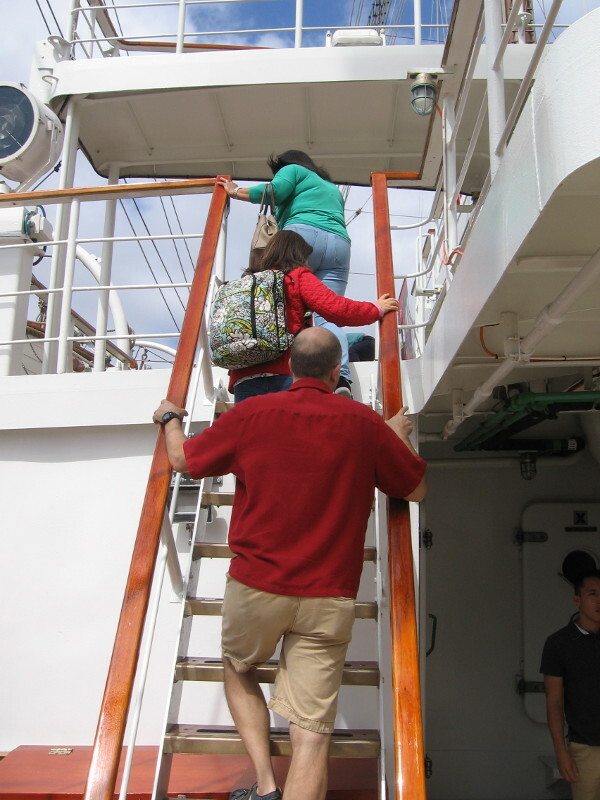 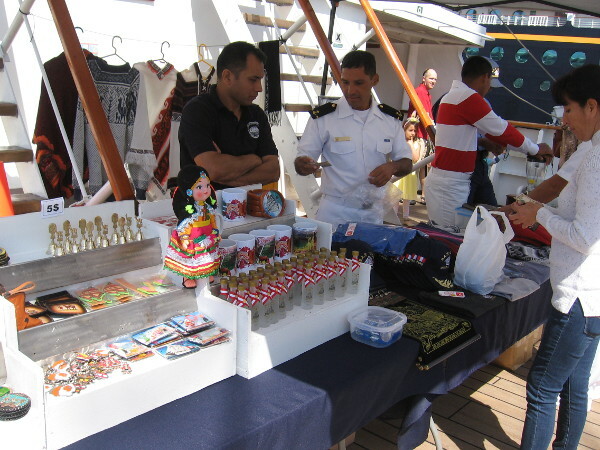 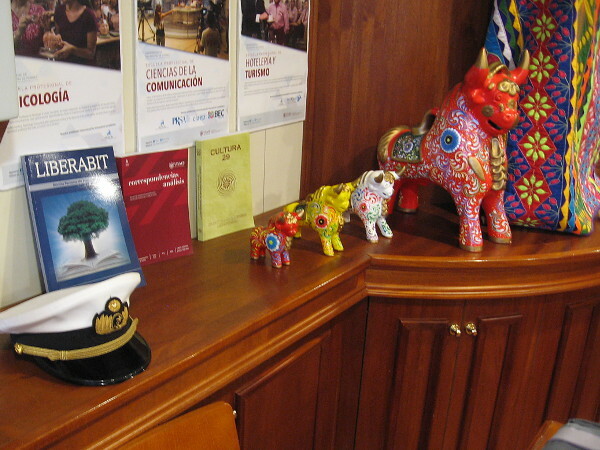 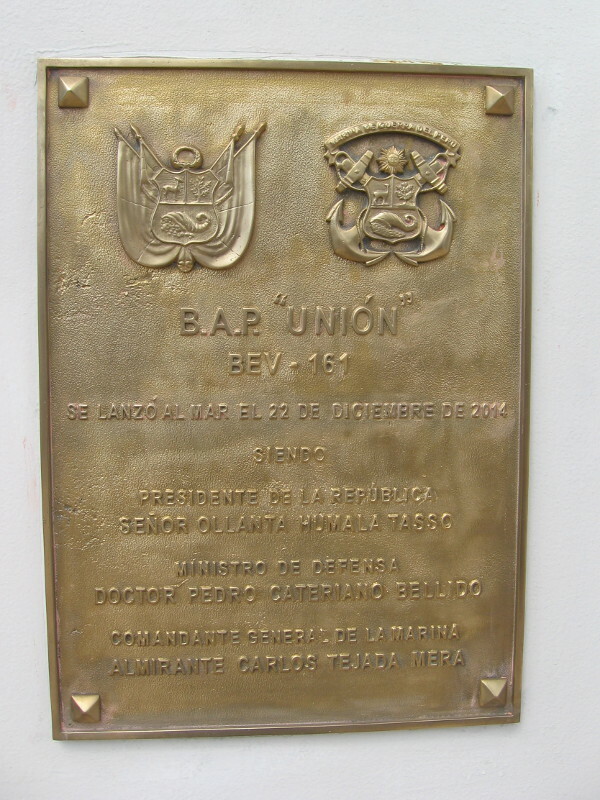 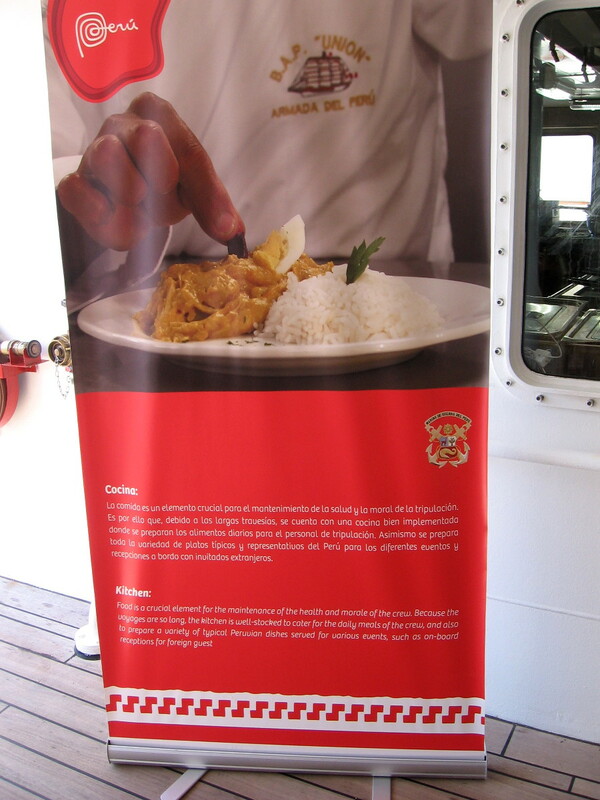 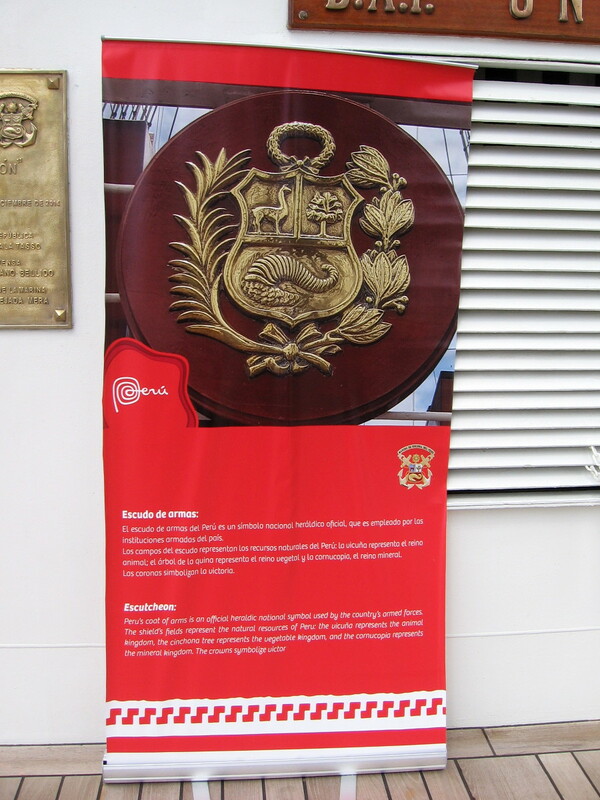 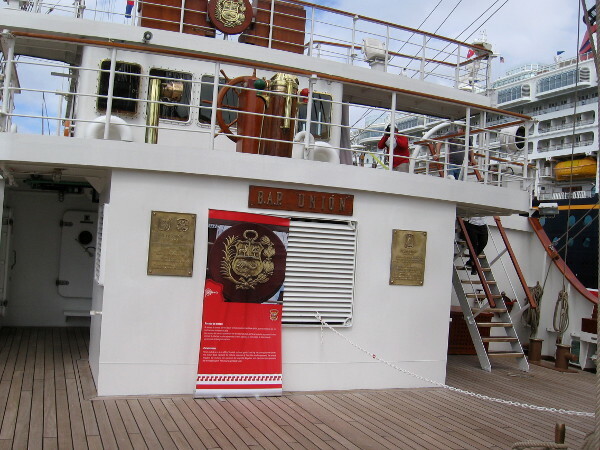 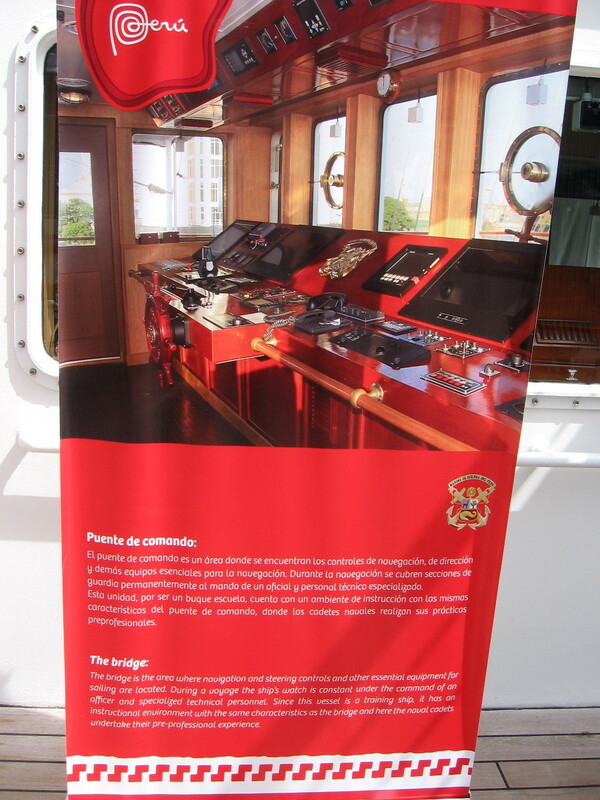 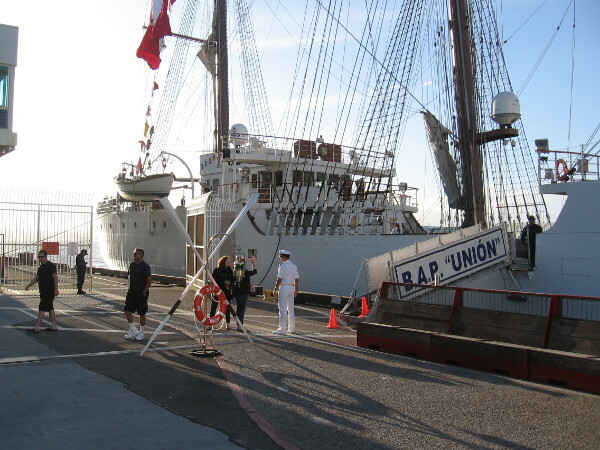 As young sailors learn about duty aboard an amazing sailing ship, the BAP Unión serves as a fine ambassador for the nation of Peru wherever it goes. 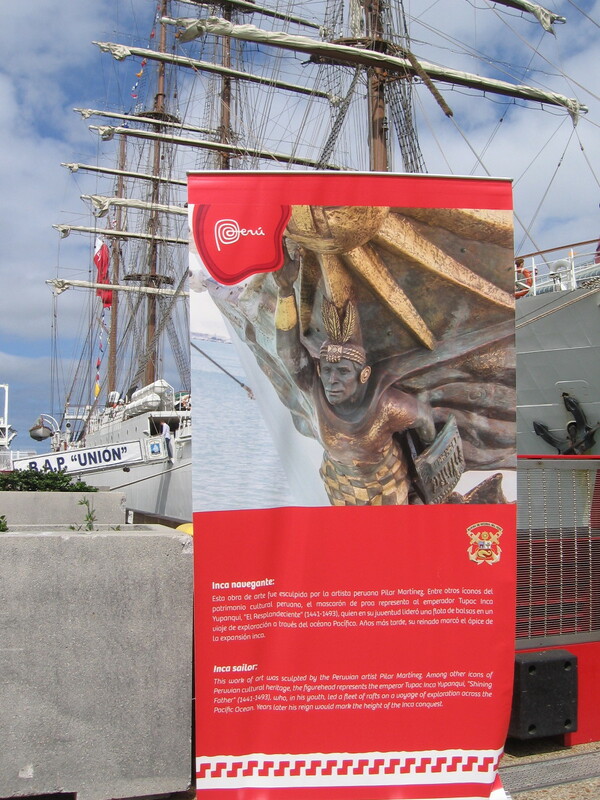 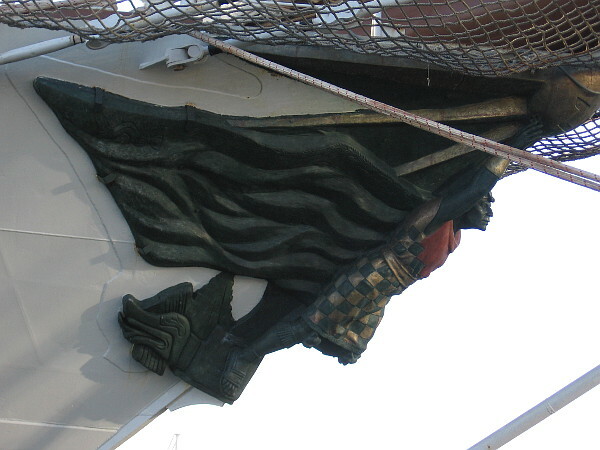 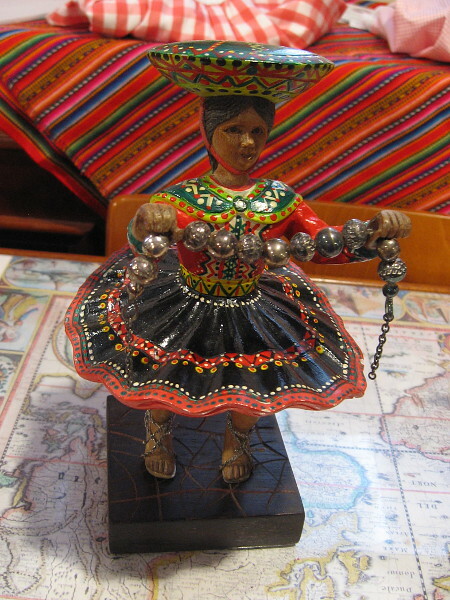 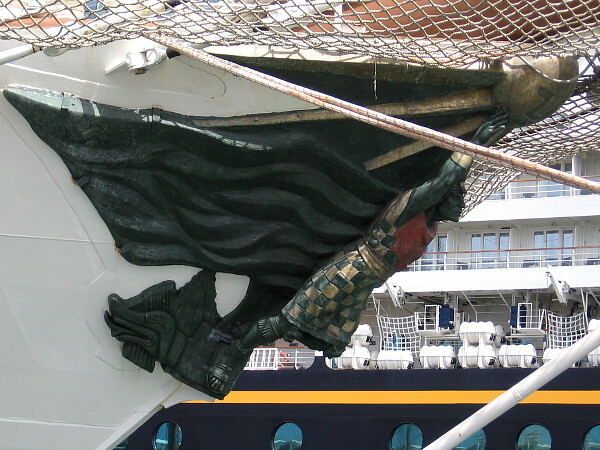 The handsome bronze figurehead, which includes symbols from the Inca culture, was created by Peruvian sculptor Pilar Martinez Woodman. 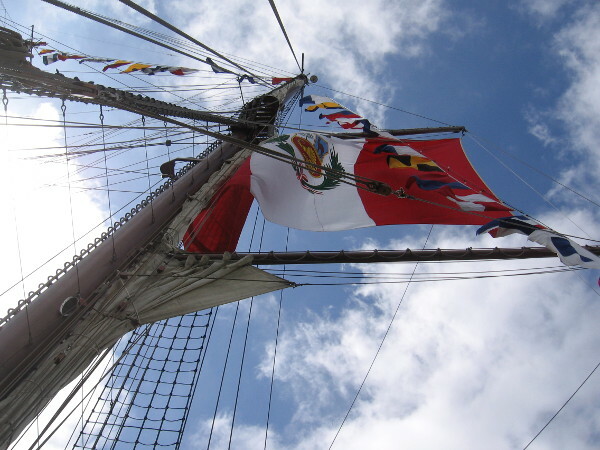 Today the tall ship begins her very first tour of the West Coast, following earlier stops at San Juan, Miami, Mayport, Norfolk and Boston. 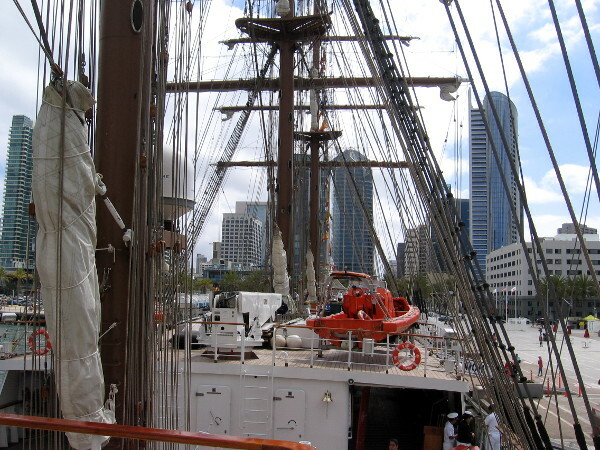 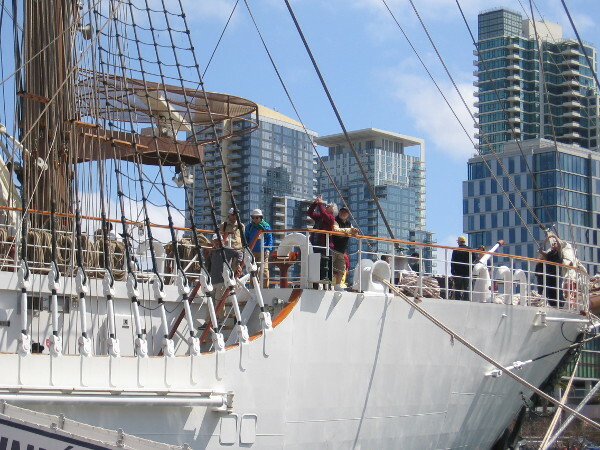 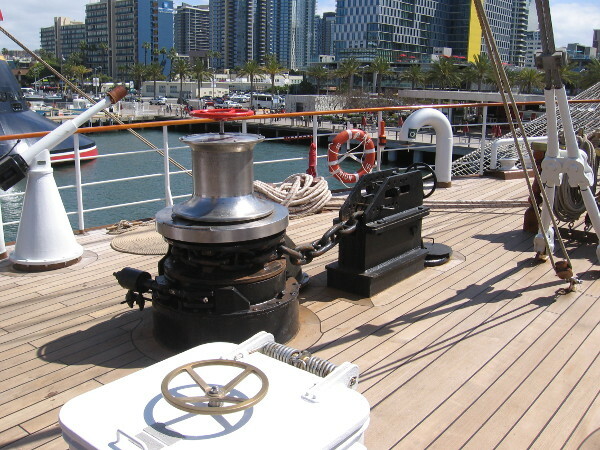 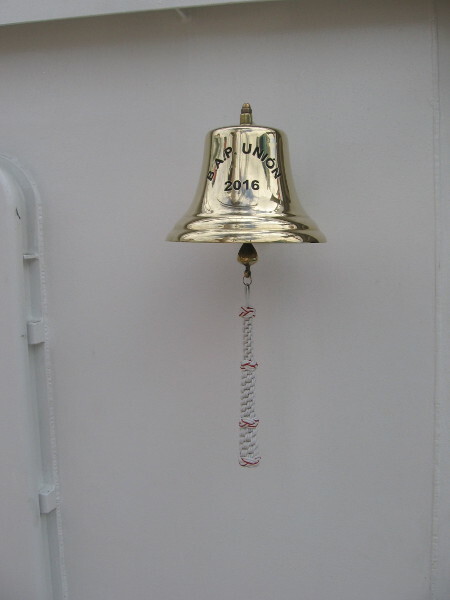 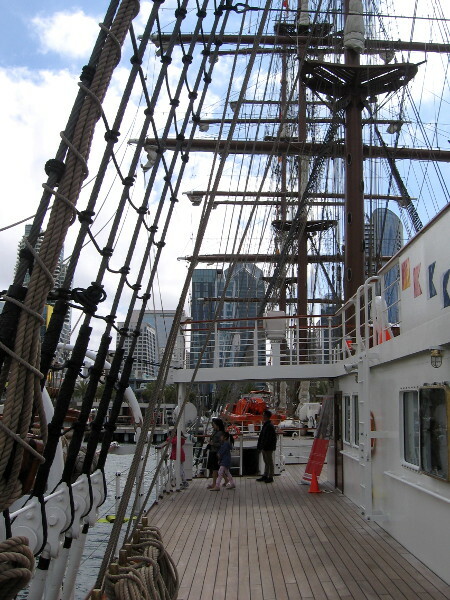 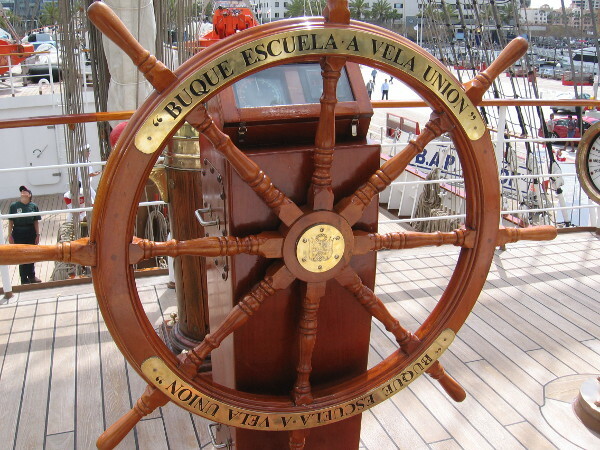 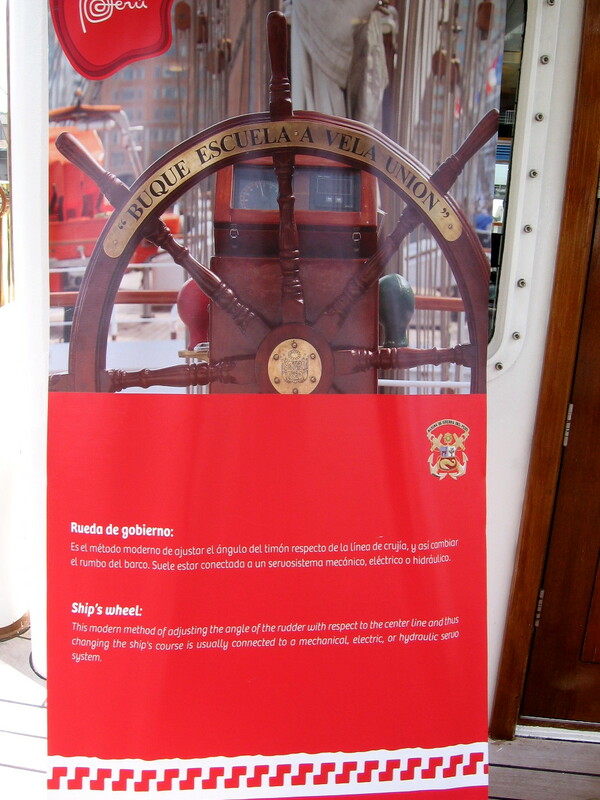 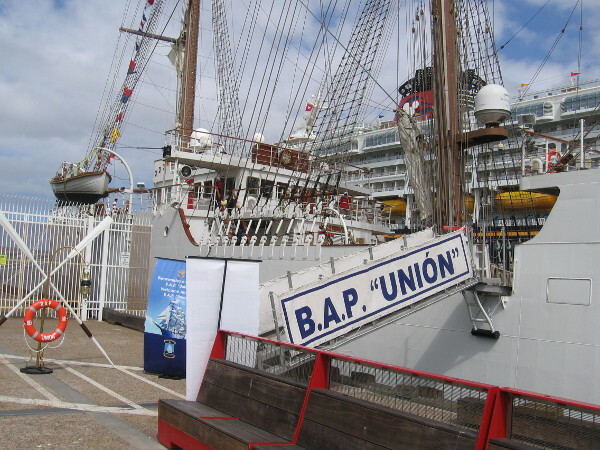 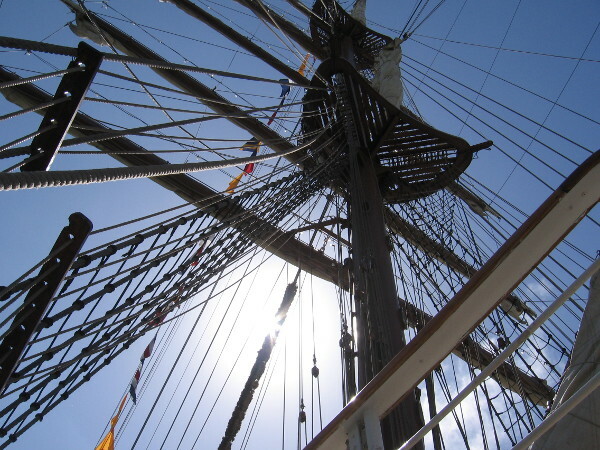 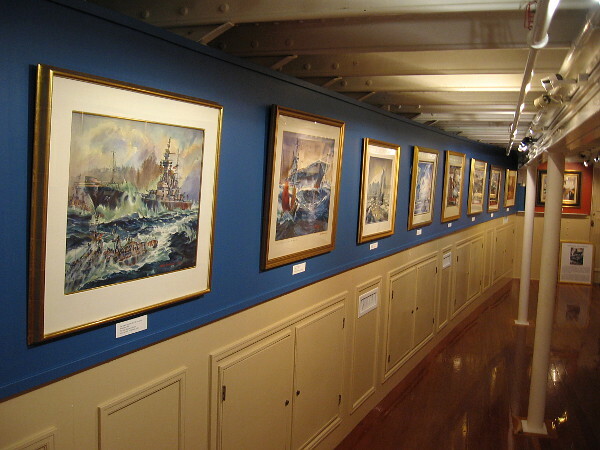 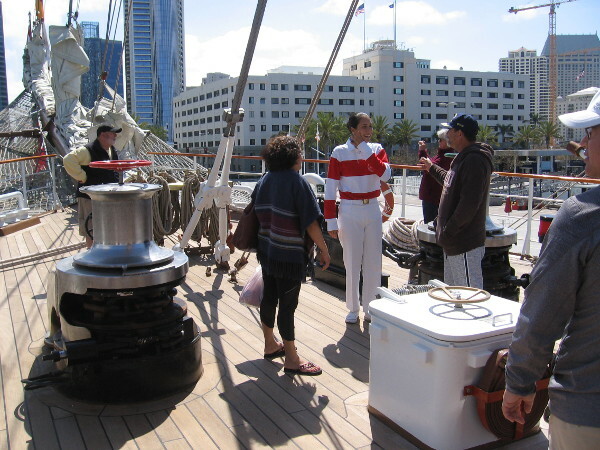 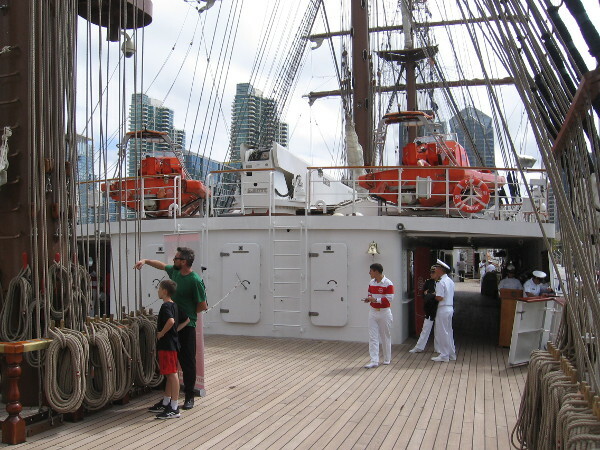 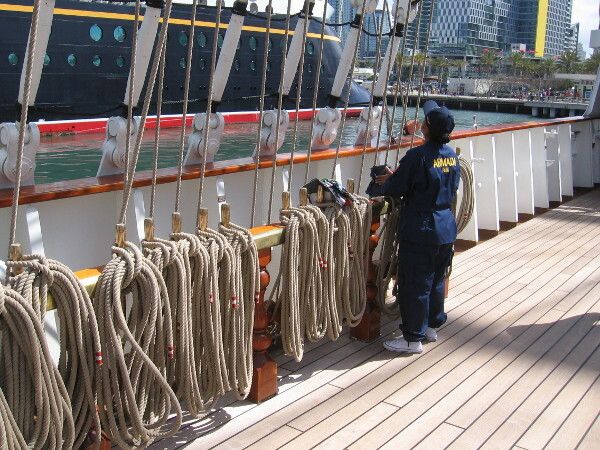 The BAP Unión will be docked at San Diego’s Embarcadero through this weekend, and visitors can enjoy tours aboard the vessel with an admission ticket to the Maritime Museum of San Diego! 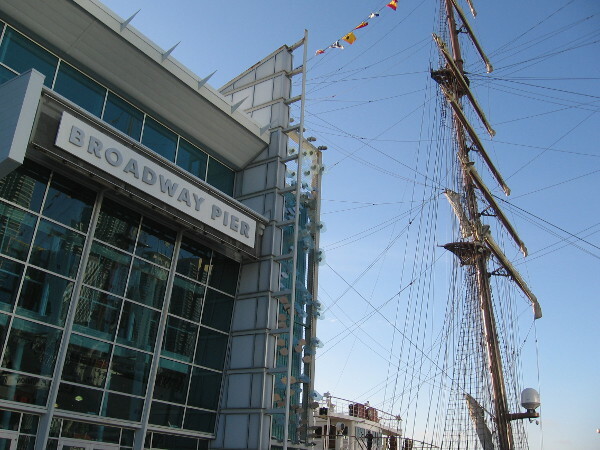 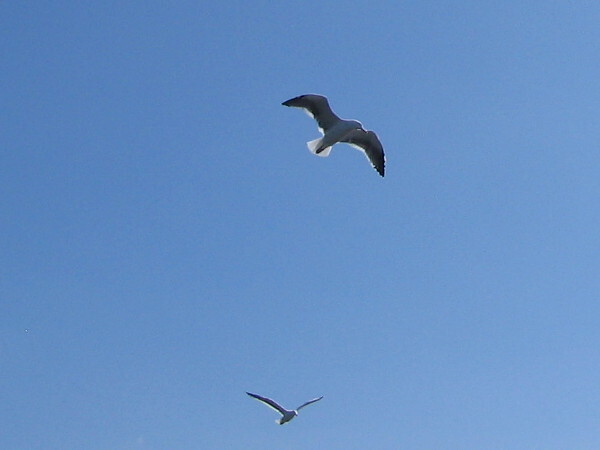 As I walked out on Broadway Pier, I took some cool photos! 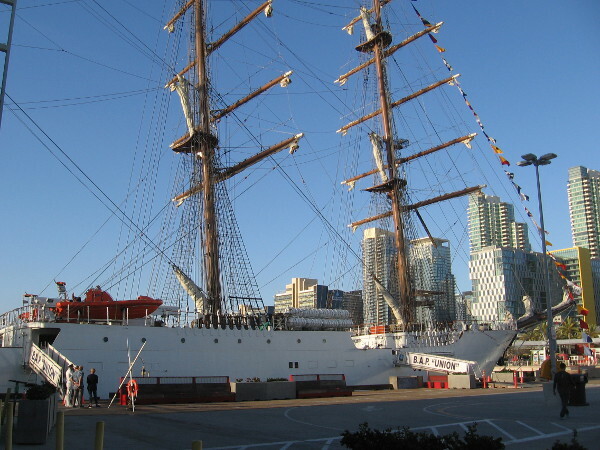 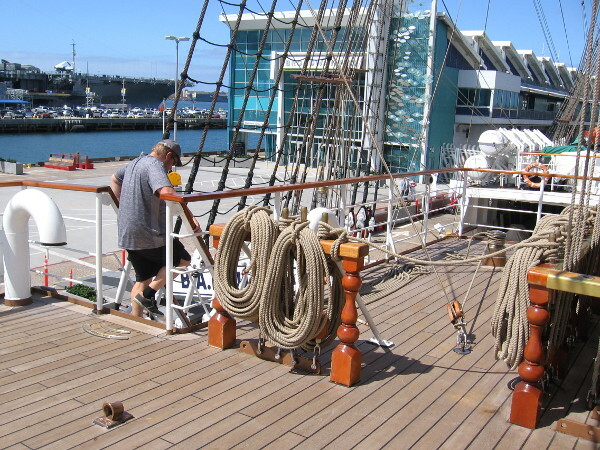 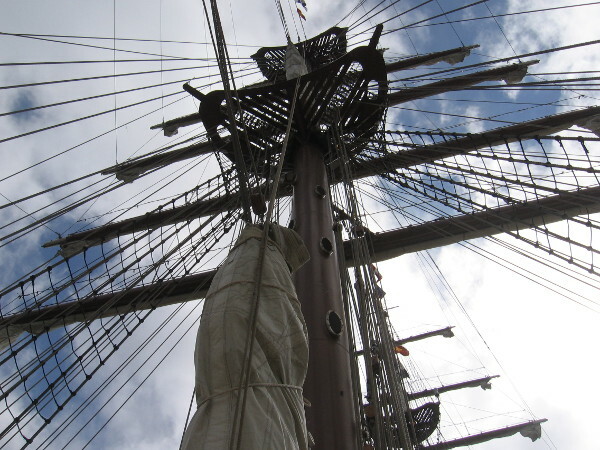 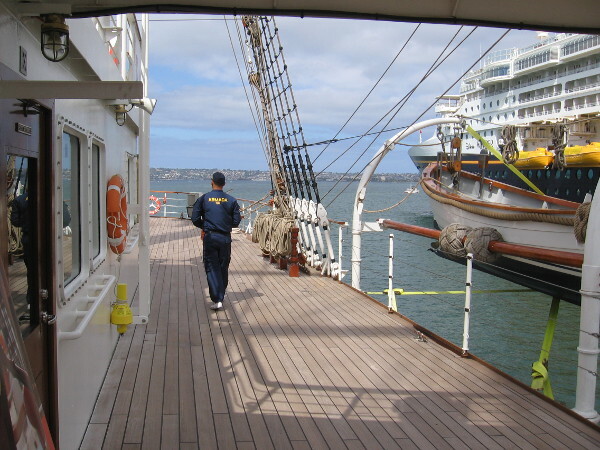 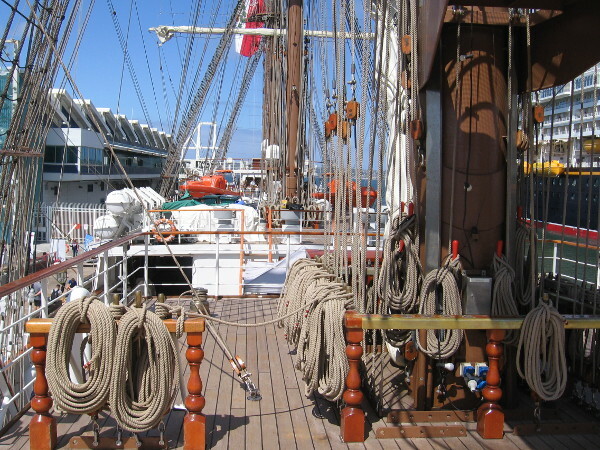 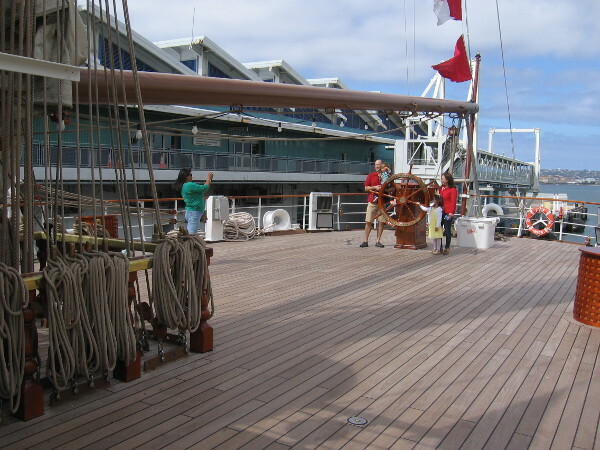 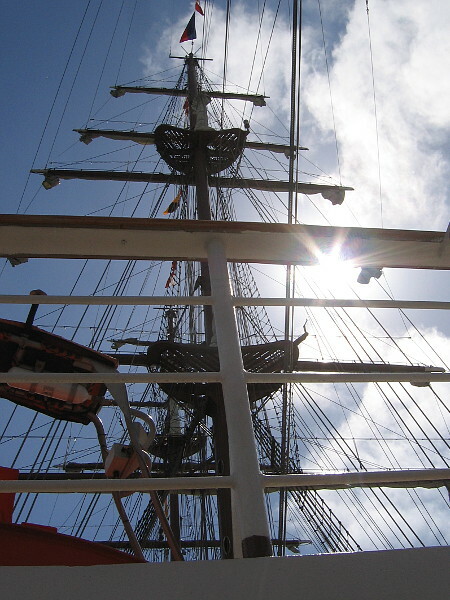 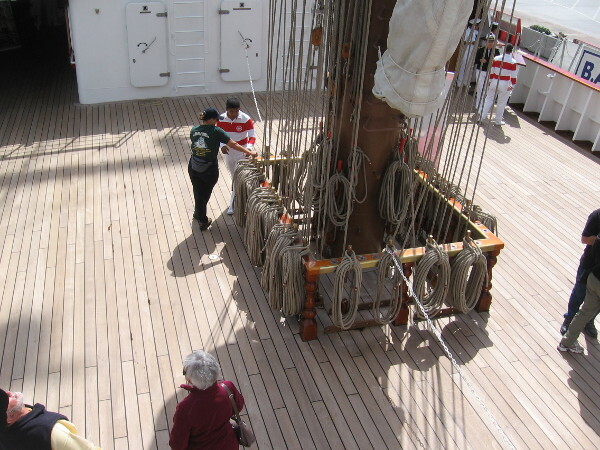 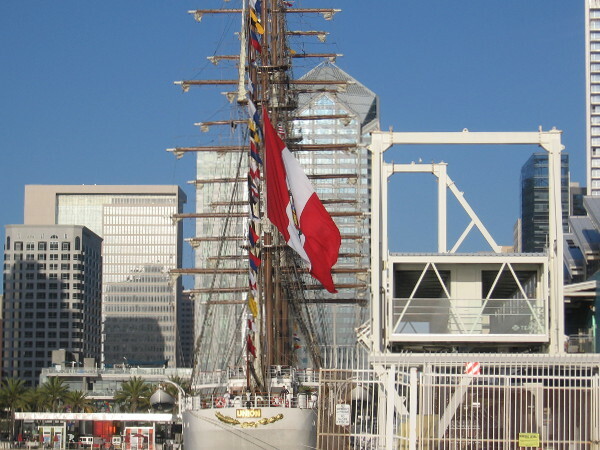 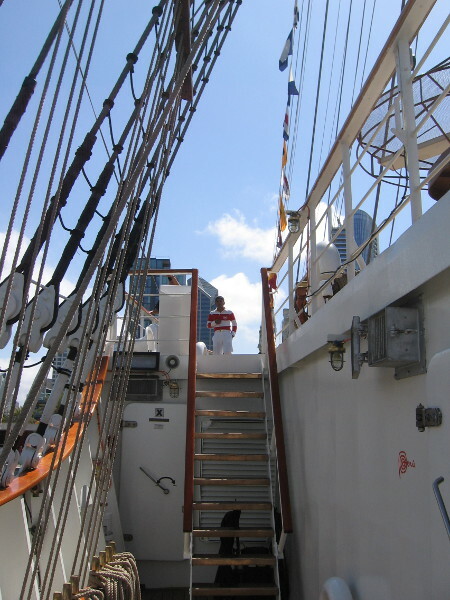 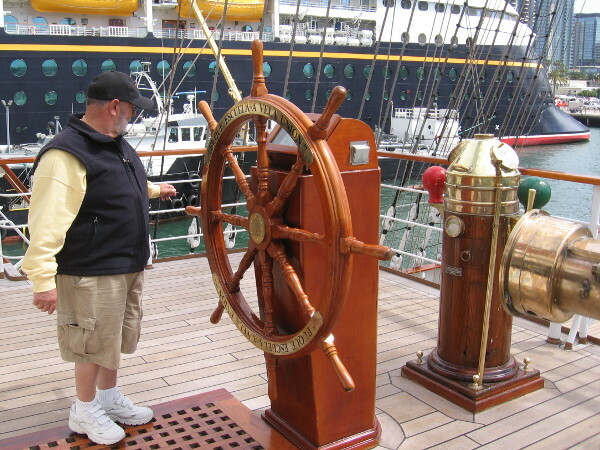 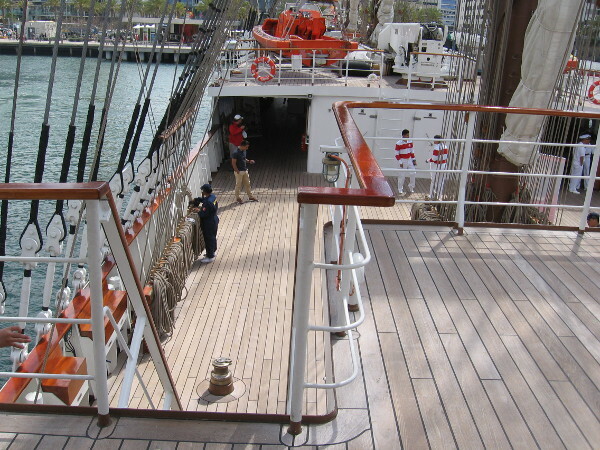 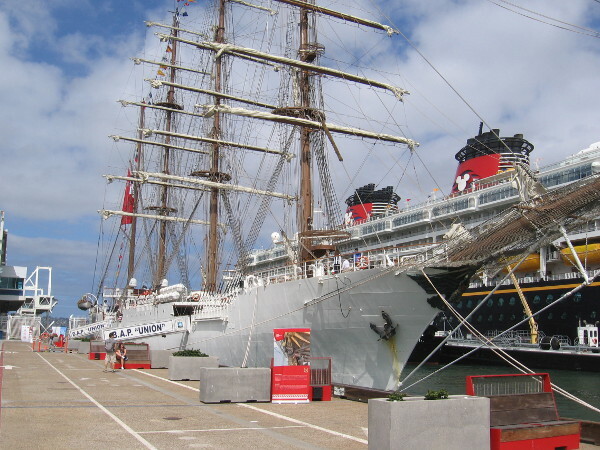 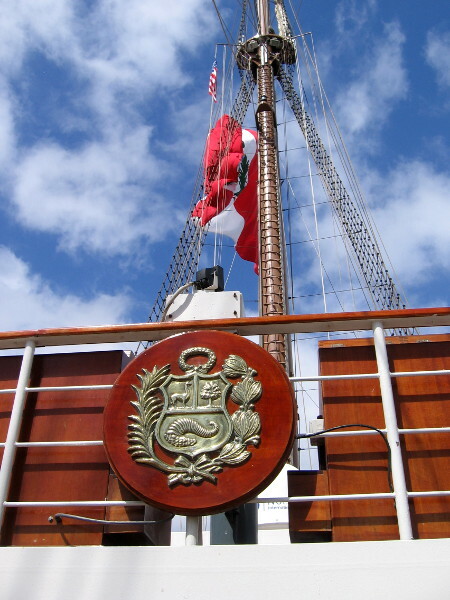 Posted on April 18, 2019 April 18, 2019 Tags san diego, photography, ships, tall ships, embarcadero, downtown, sailing, navy, broadway pier, amazing, peru, evening7 Comments on An amazing Peruvian tall ship visits San Diego! 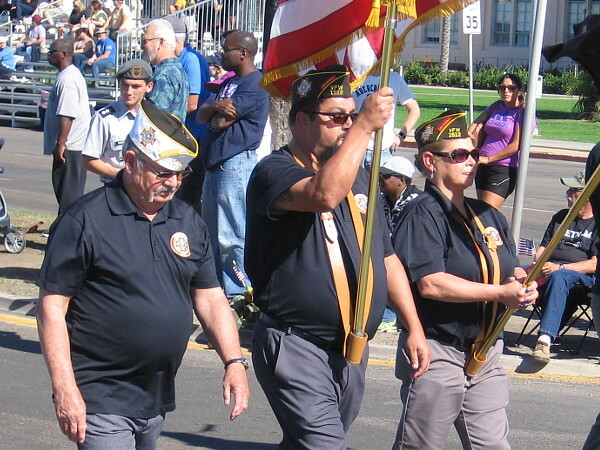 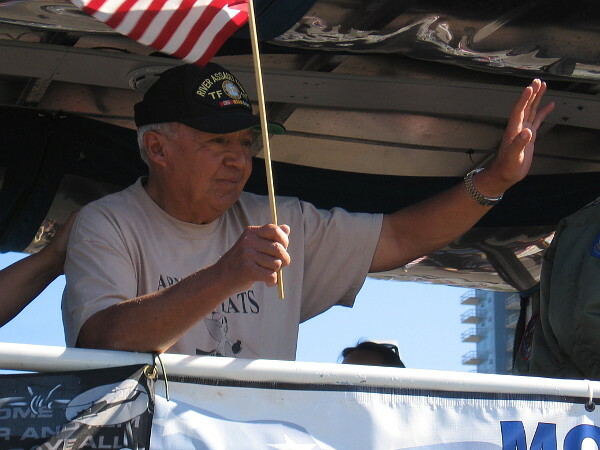 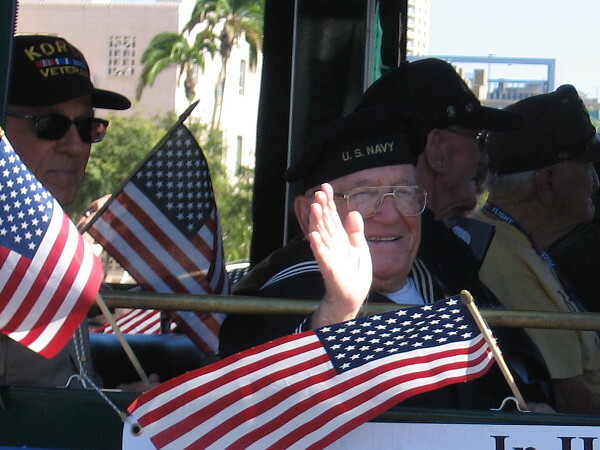 Faces tell stories at Veterans Day parade. 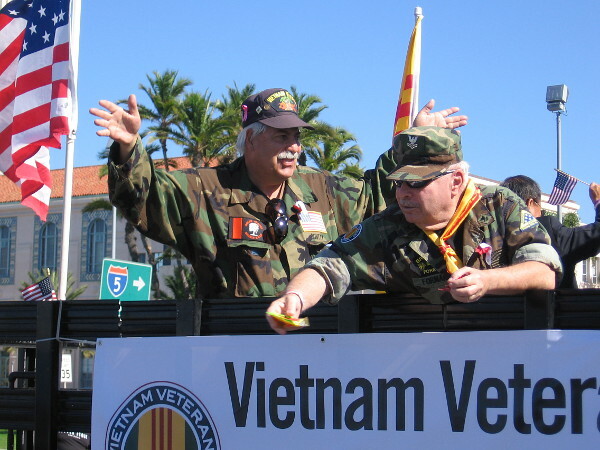 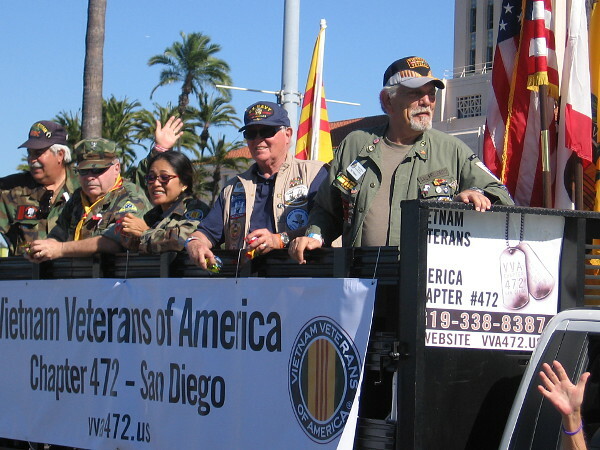 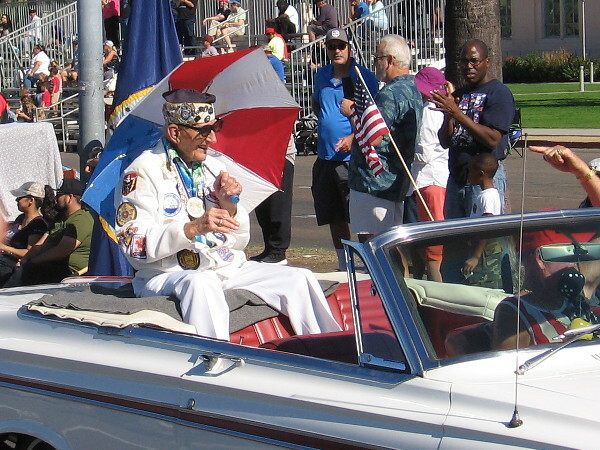 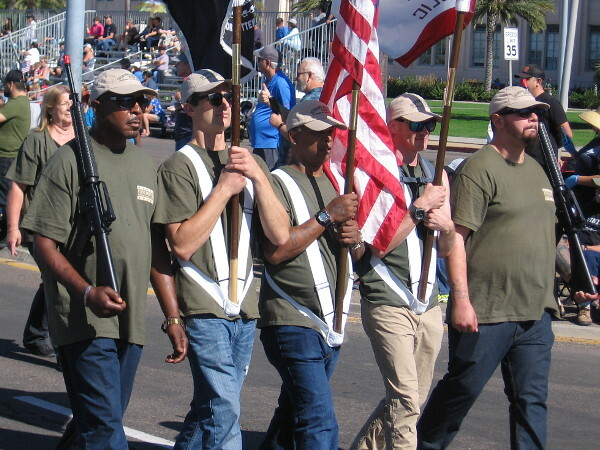 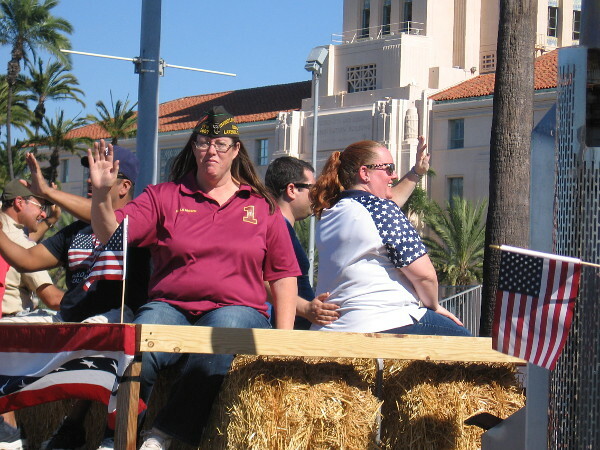 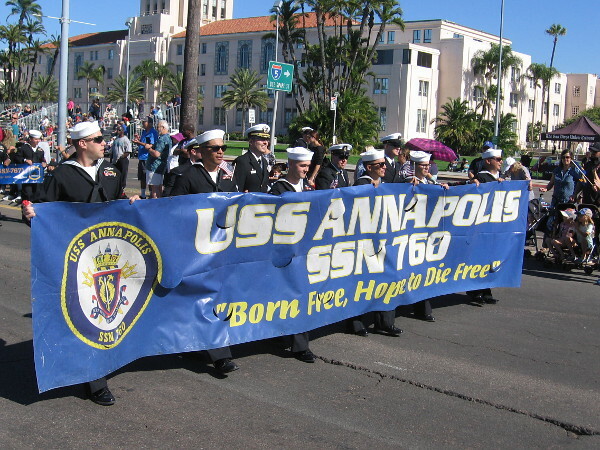 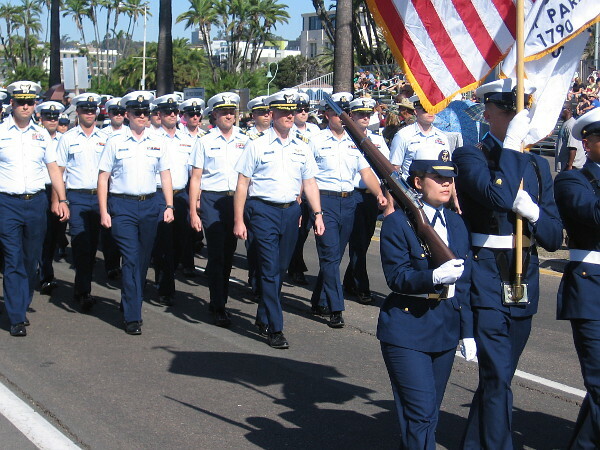 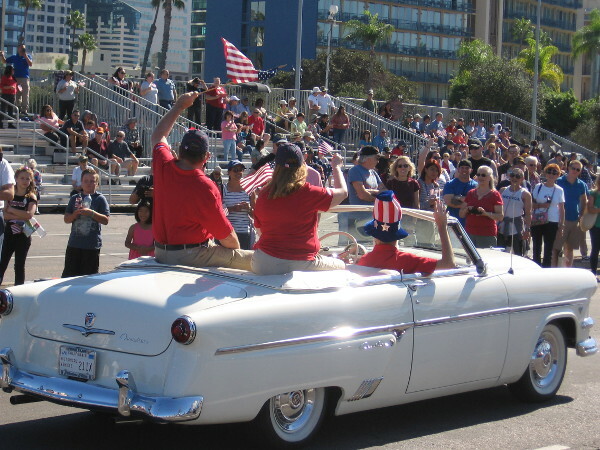 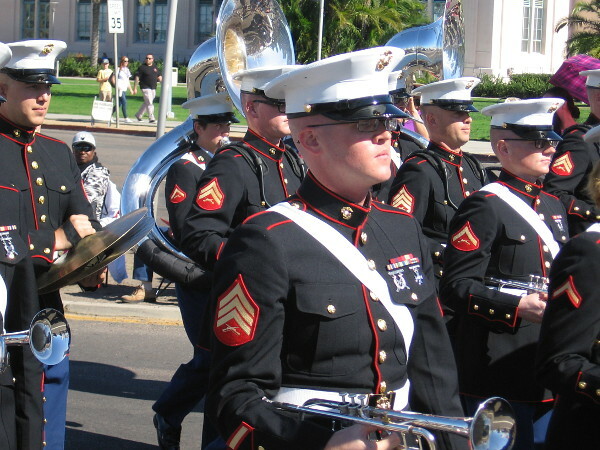 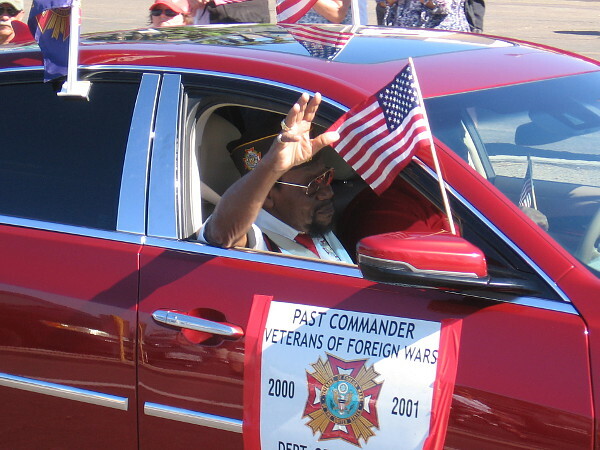 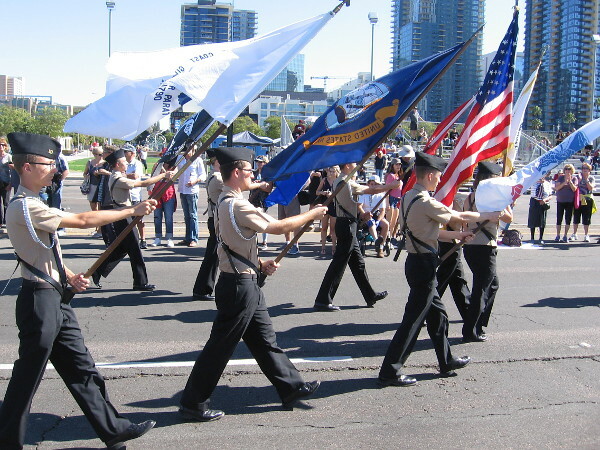 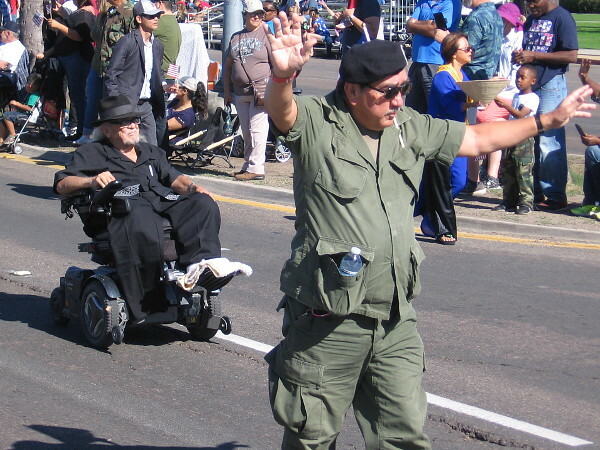 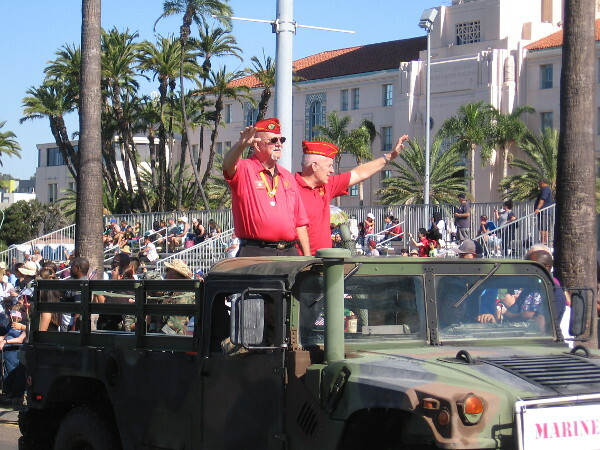 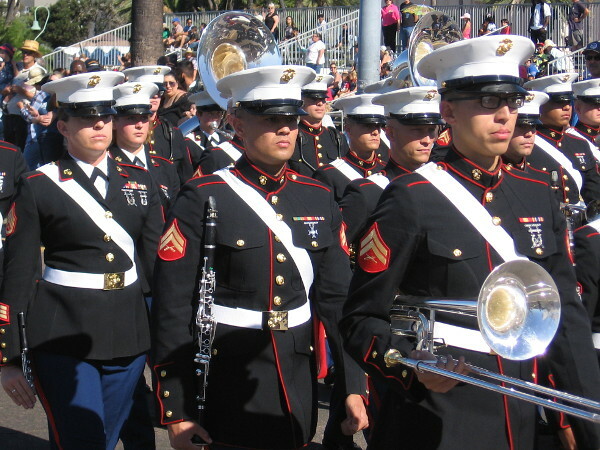 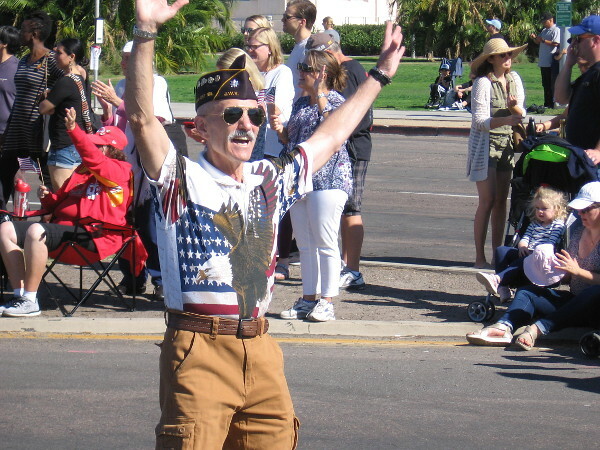 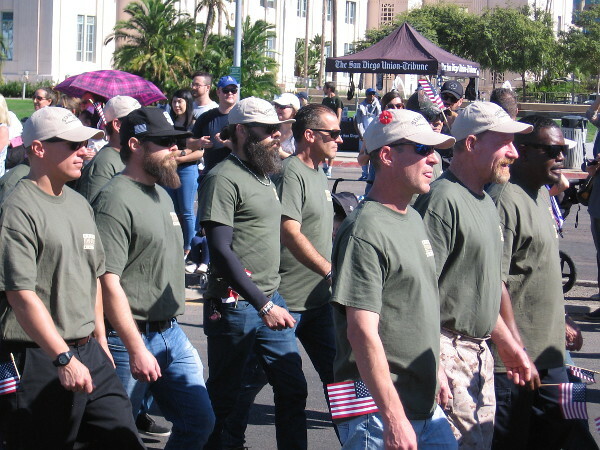 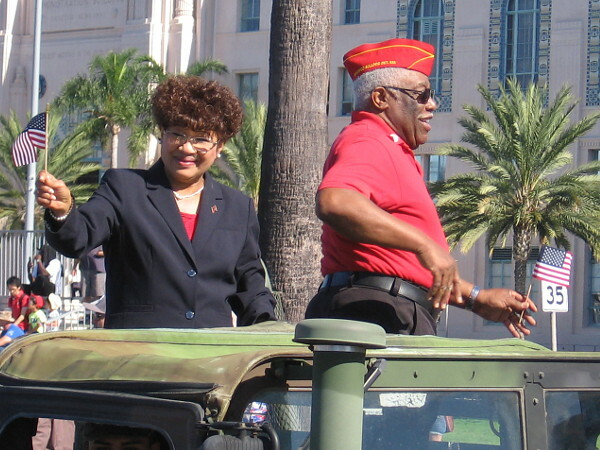 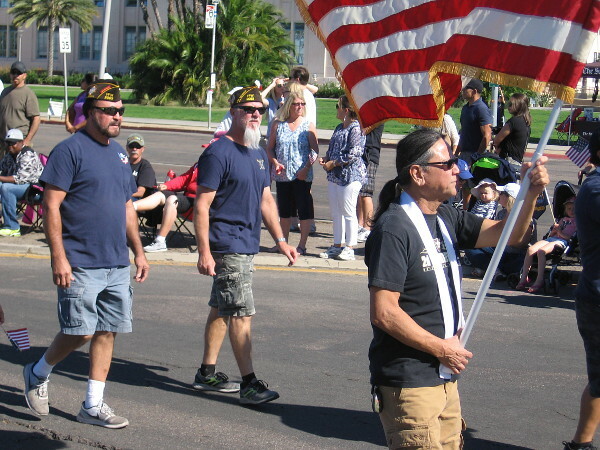 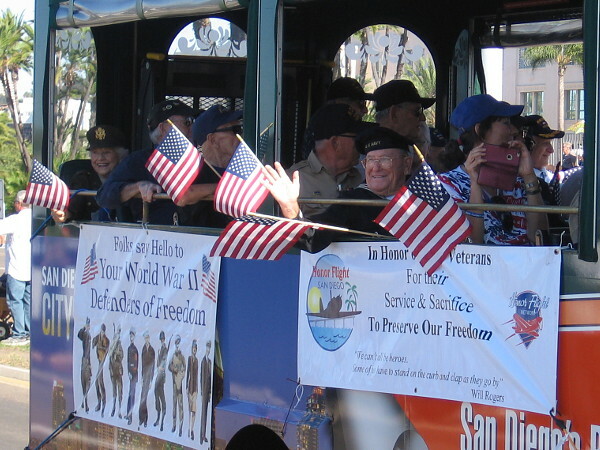 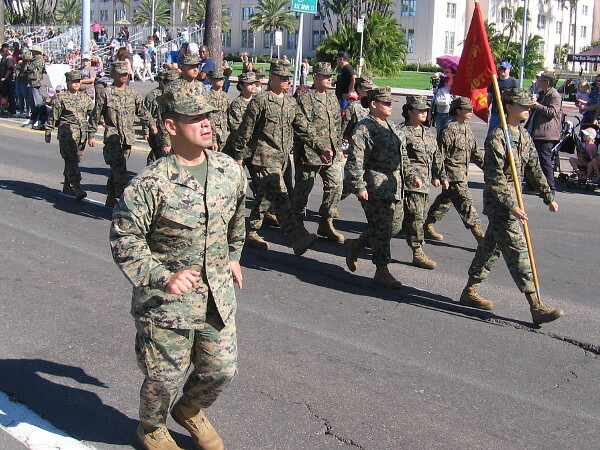 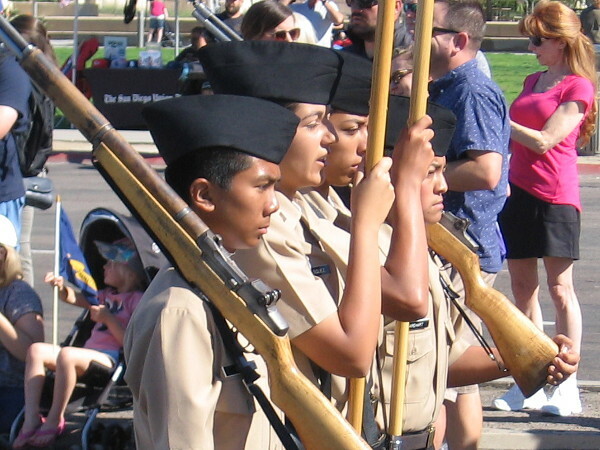 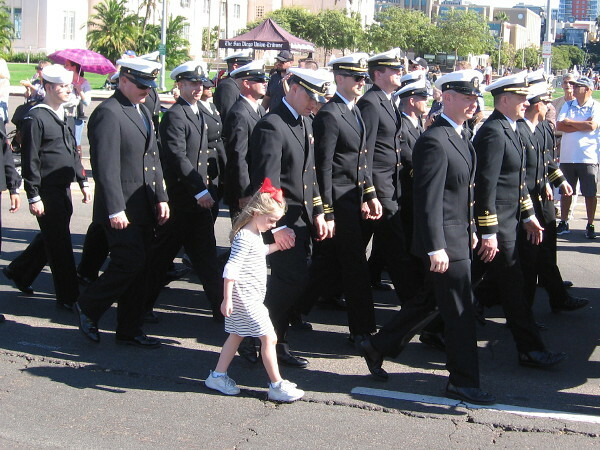 A big parade for Veterans Day this morning in San Diego. 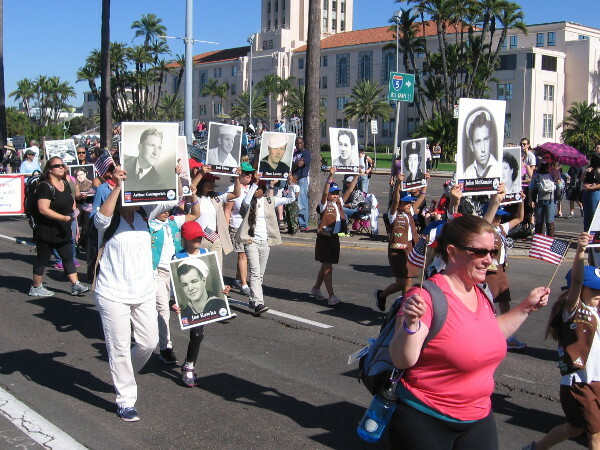 Many different faces, young and old, moving forward together down Harbor Drive. 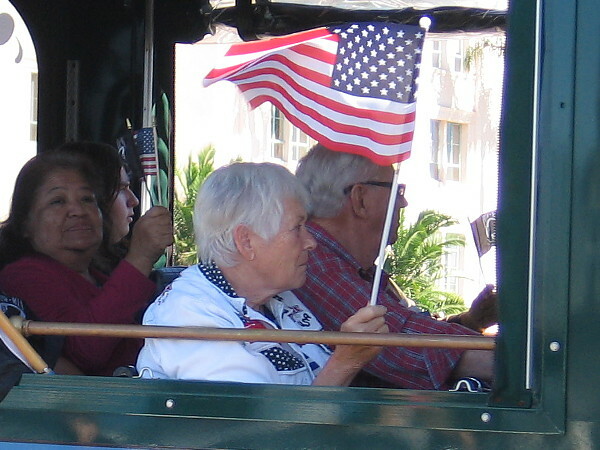 Each face telling a story. 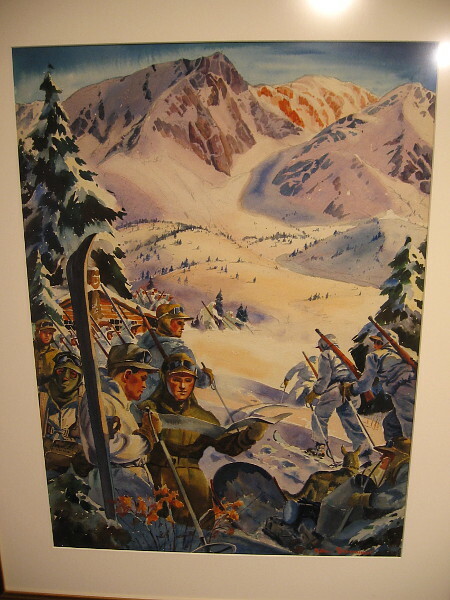 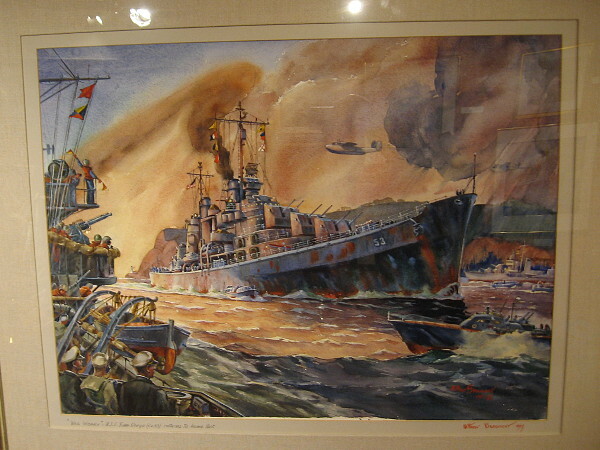 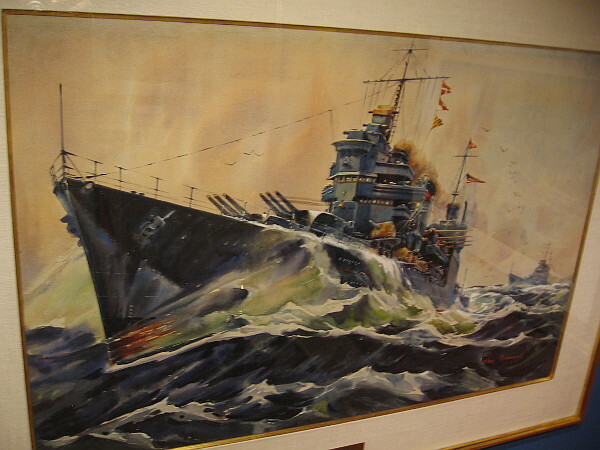 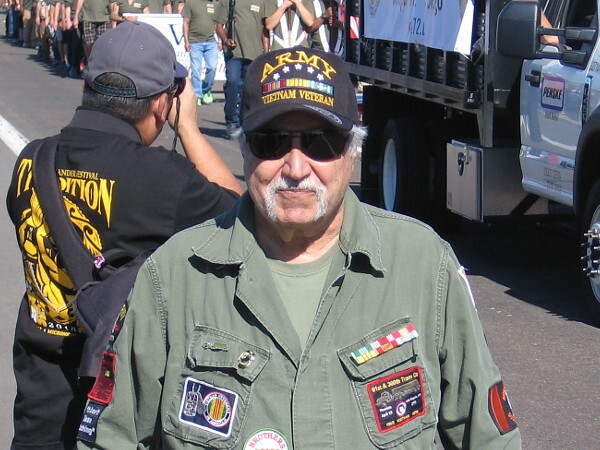 The story of a life filled with pride, courage, honor, sacrifice and friendship. 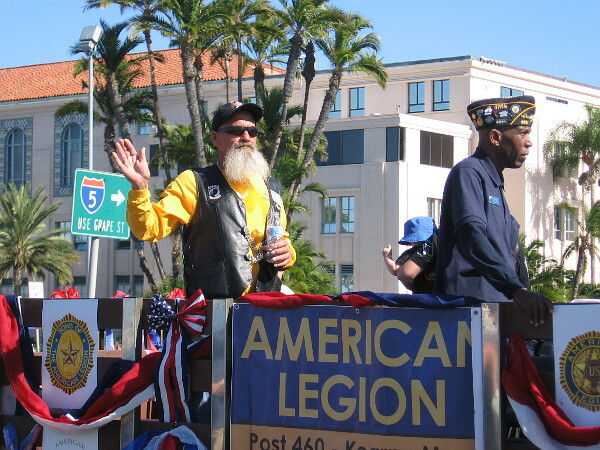 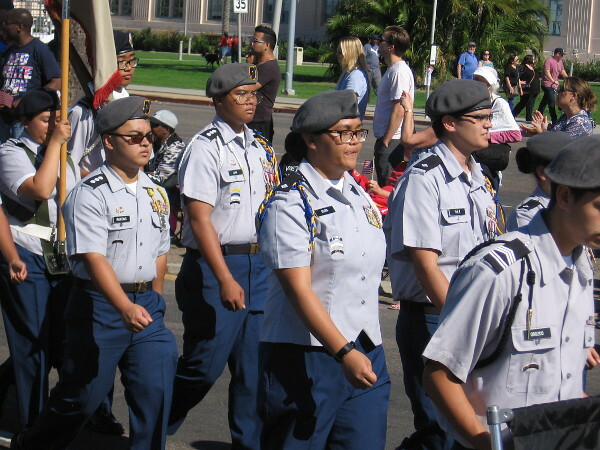 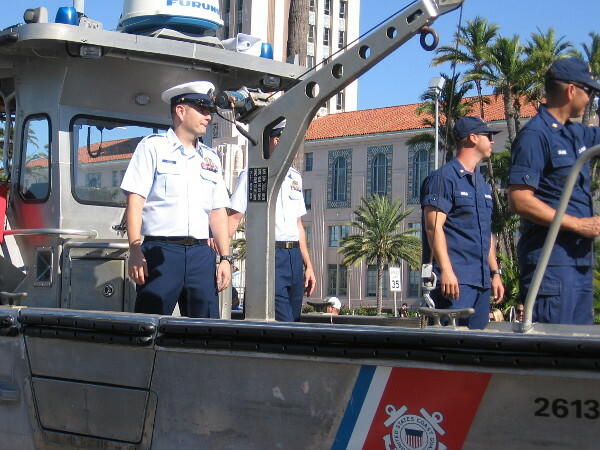 Posted on November 10, 2018 November 10, 2018 Tags air force, army, coast guard, embarcadero, events, liberty, marines, military, navy, parades, patriotism, photography, san diego, veterans1 Comment on Faces tell stories at Veterans Day parade. 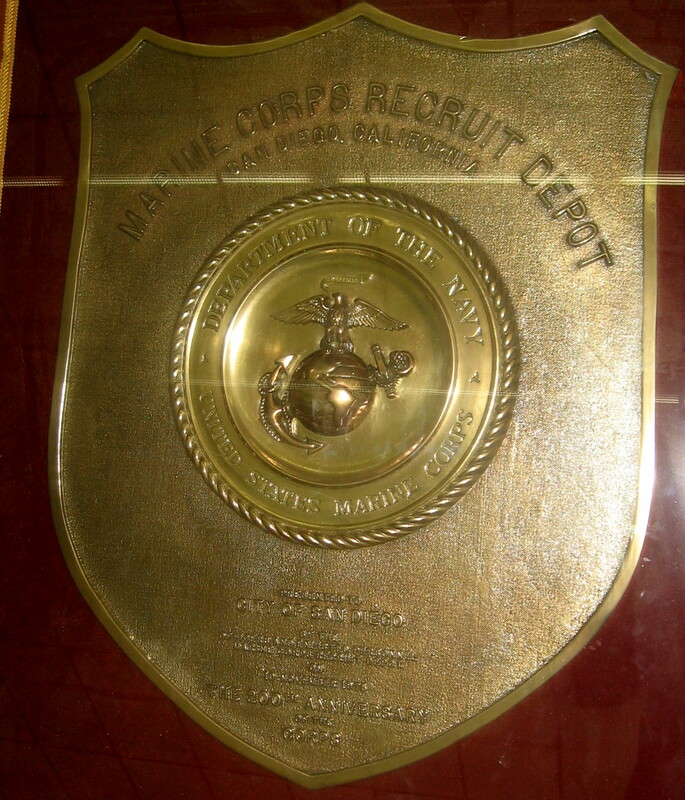 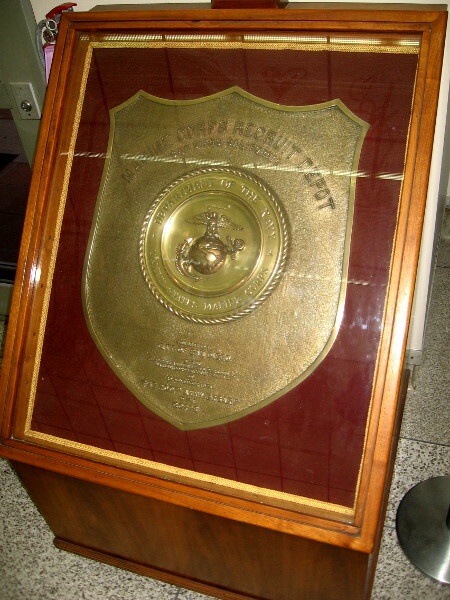 Posted on October 18, 2018 October 18, 2018 Tags civic center, downtown, government, history, marines, mcrd, military, navy, photo, plaques, san diego, warLeave a comment on Marine Corps Recruit Depot brass plaque at City Hall. 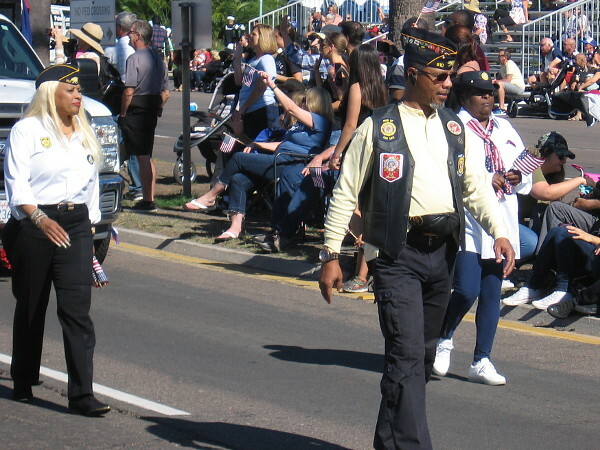 Two ways to thank those who served and sacrificed. 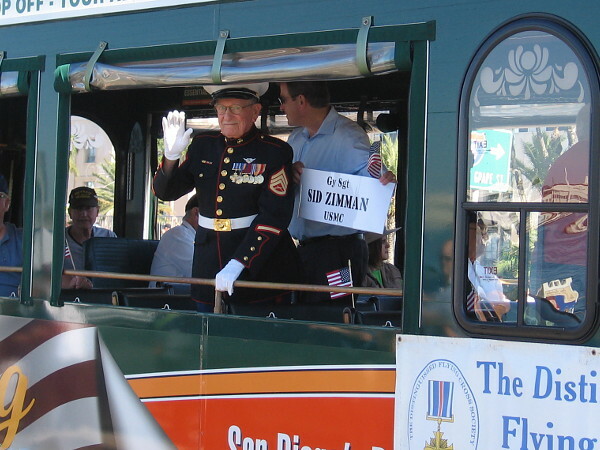 Today I learned of two ways to thank military heroes who sacrificed part or all of their life in service to country. 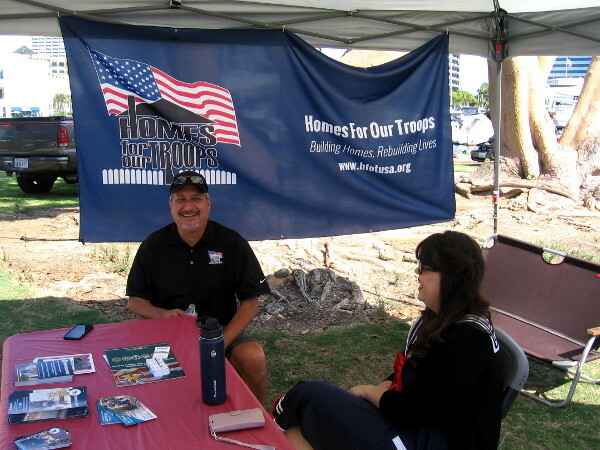 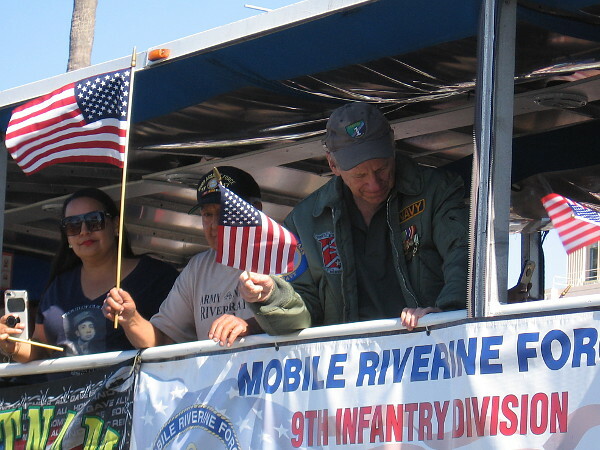 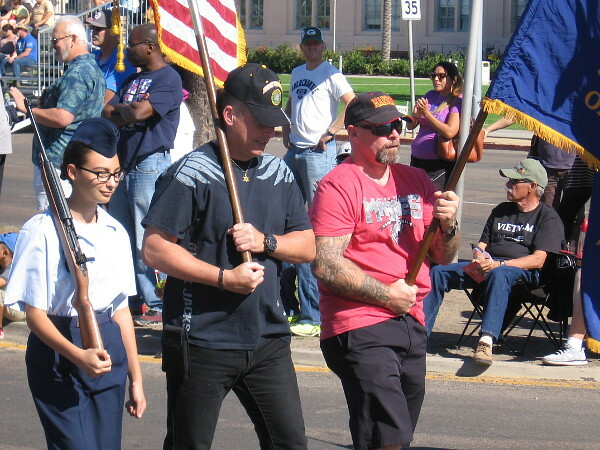 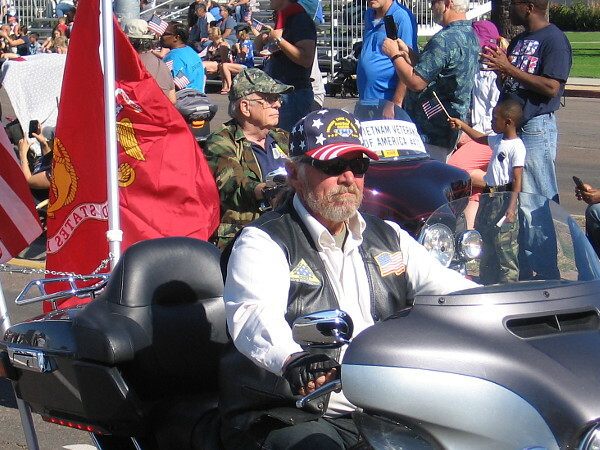 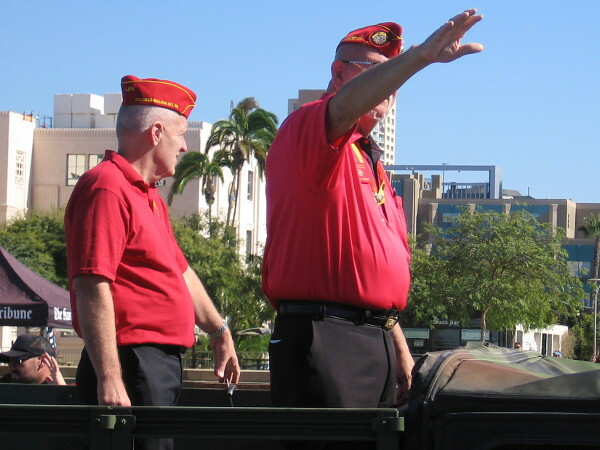 I was walking through the Mustang Club of San Diego’s outdoor car show, checking out some of the displays, when I paused to speak to individuals representing two non-profit organizations: Homes For Our Troops and Final Honor. 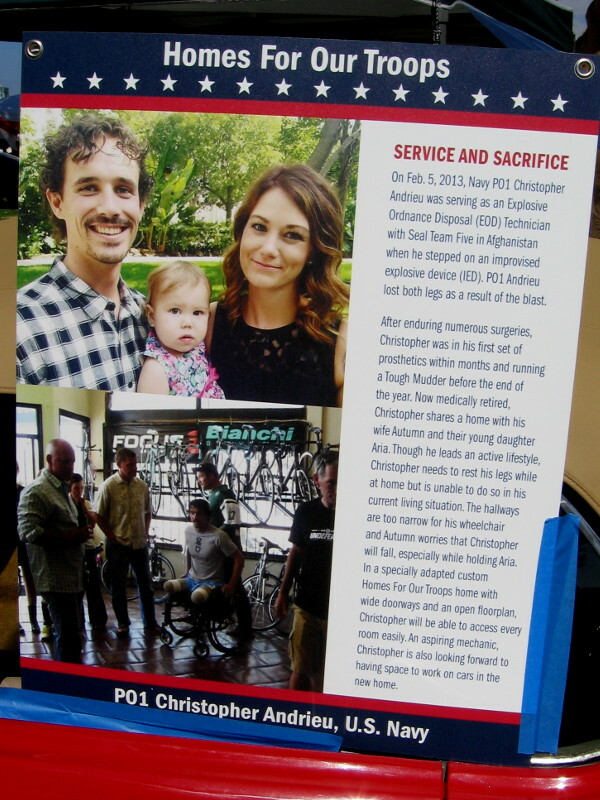 Homes For Our Troops builds specially adapted custom homes for severely injured post-9/11 Veterans, enabling them to rebuild their lives. 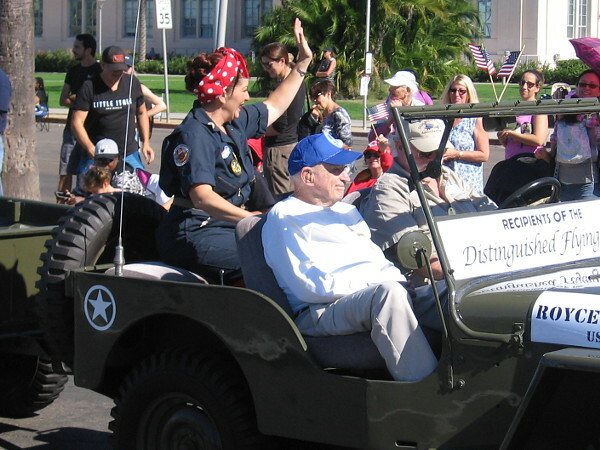 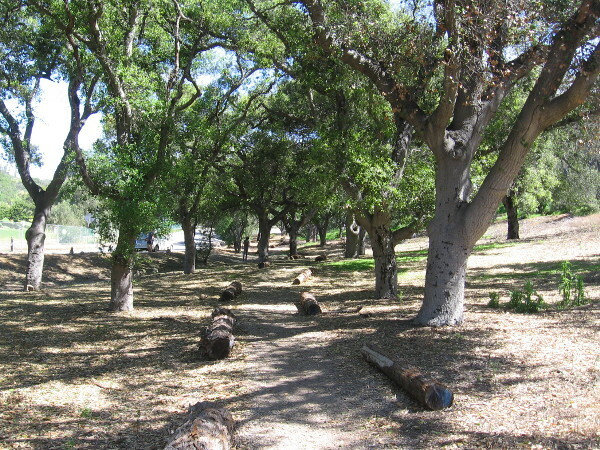 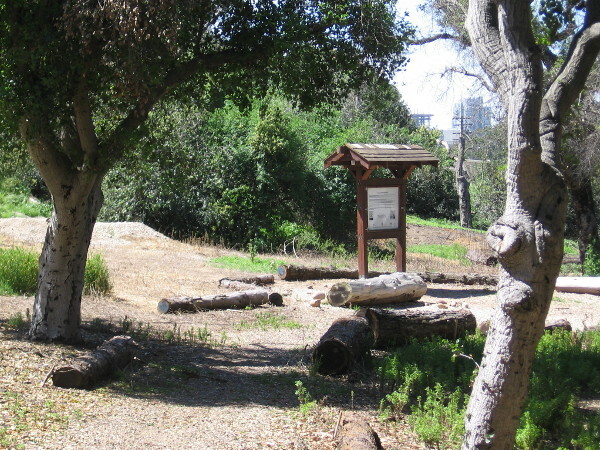 The specially designed homes contain features that assist heroes who have multiple limb amputations, partial or full paralysis, and/or traumatic brain injury. 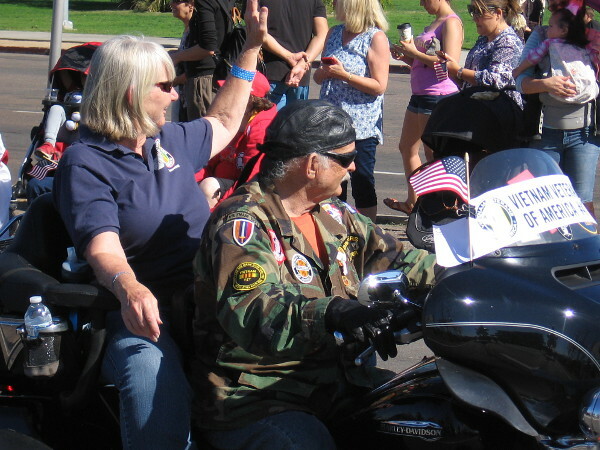 There are 100 severely injured Veterans awaiting entry into their program. 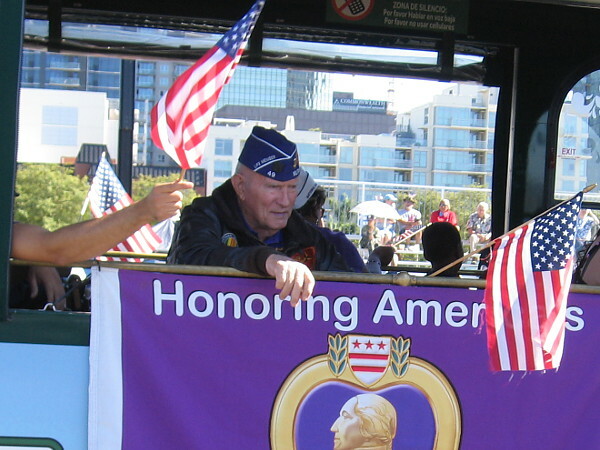 To learn more and perhaps make a donation, click here. 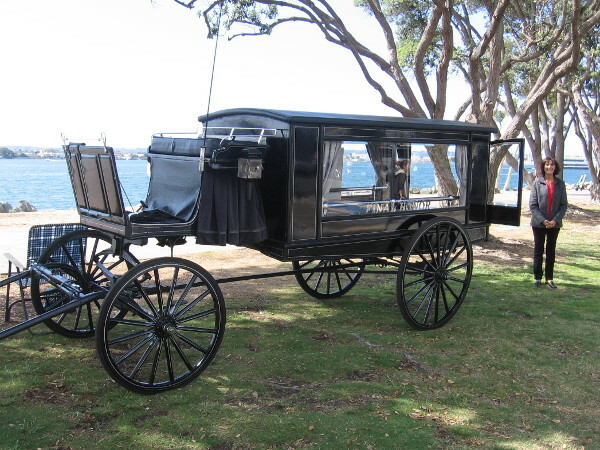 Final Honor provides a complimentary horse-drawn funeral carriage at Miramar National Cemetery. 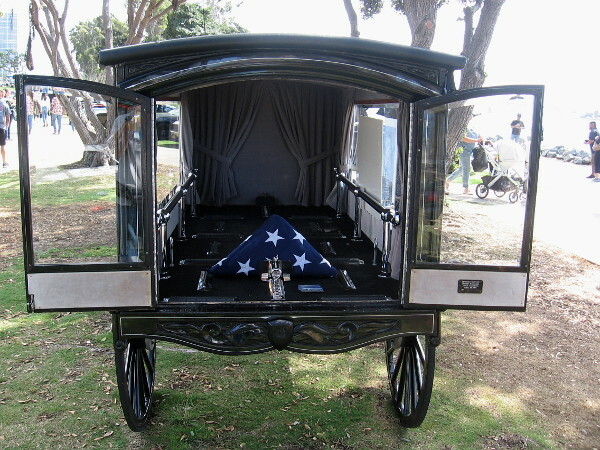 The dignified carriage is available for any Veteran, regardless of rank, whose family would like to enhance the memorial service for their loved one at no cost. 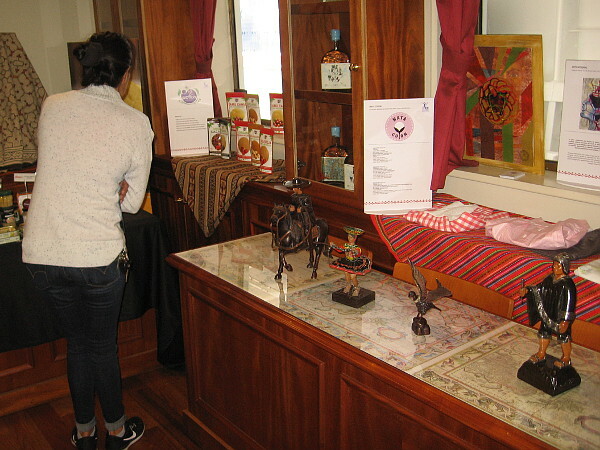 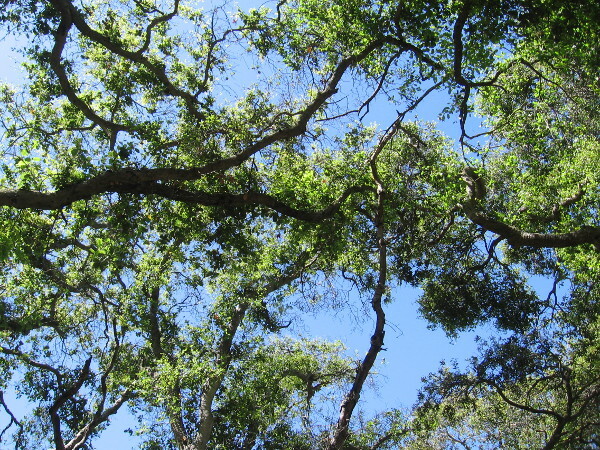 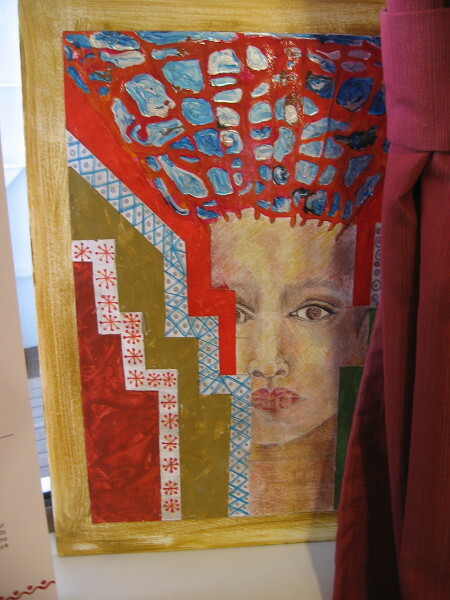 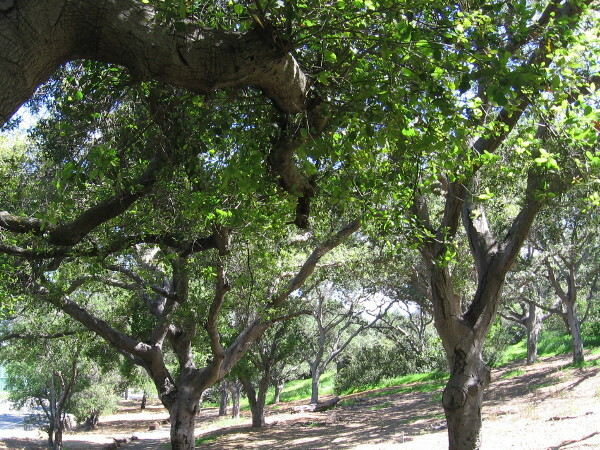 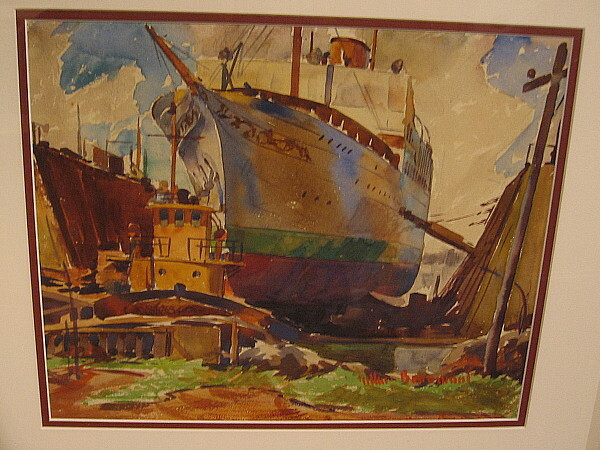 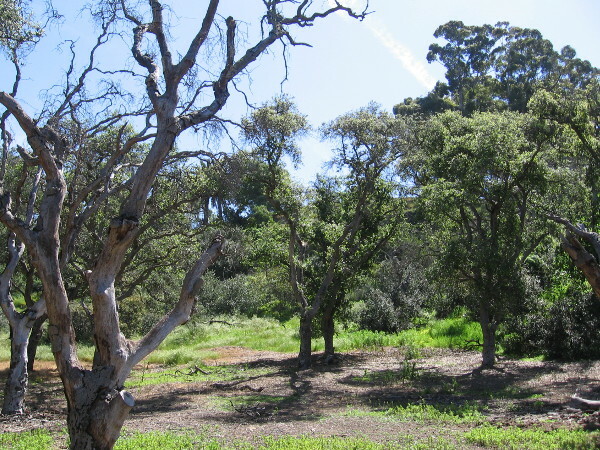 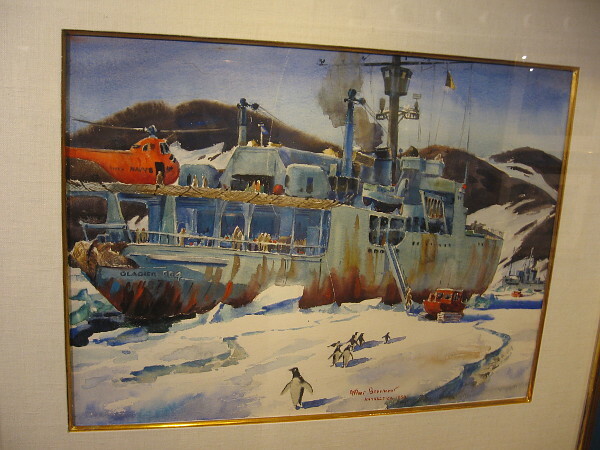 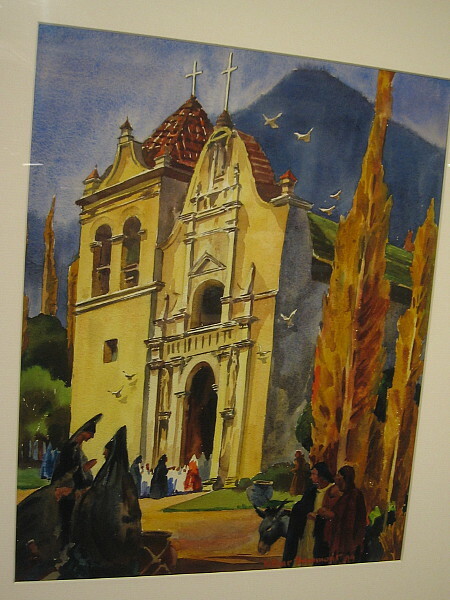 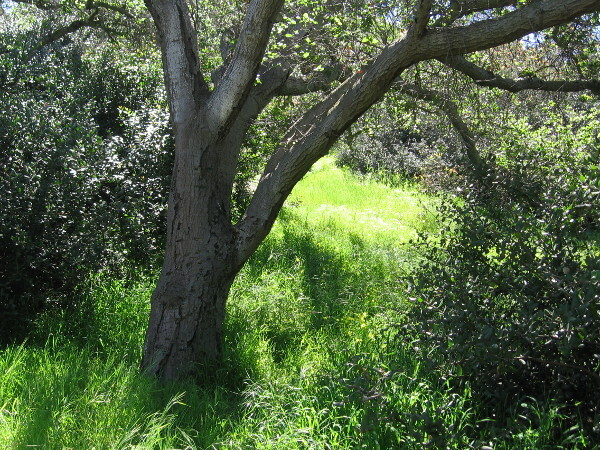 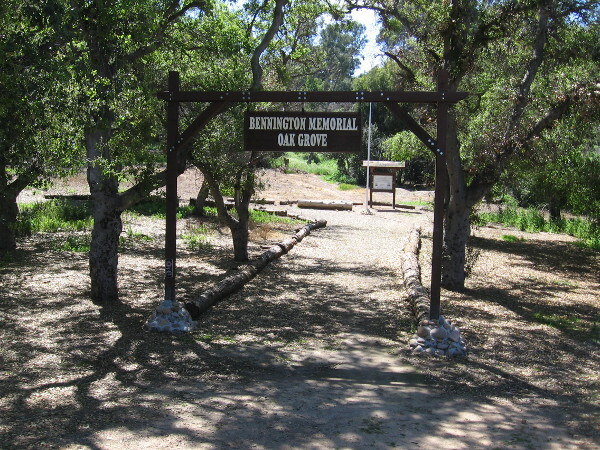 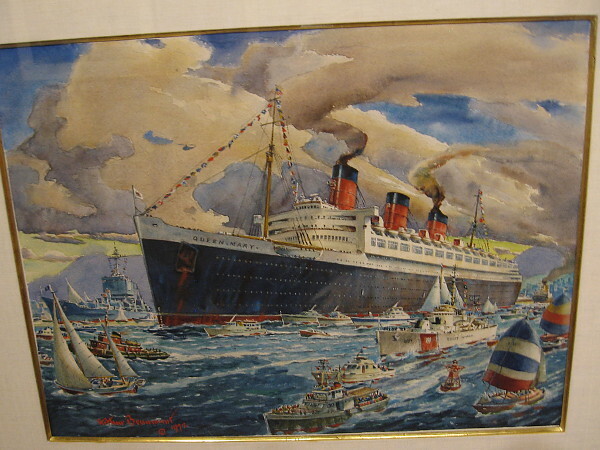 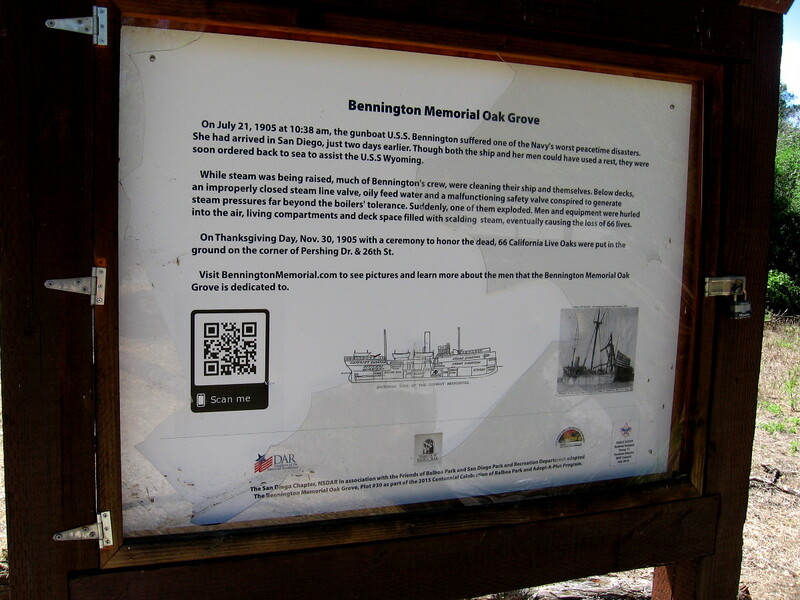 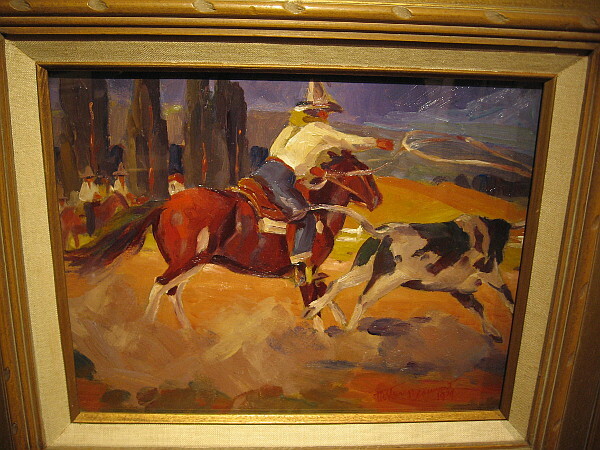 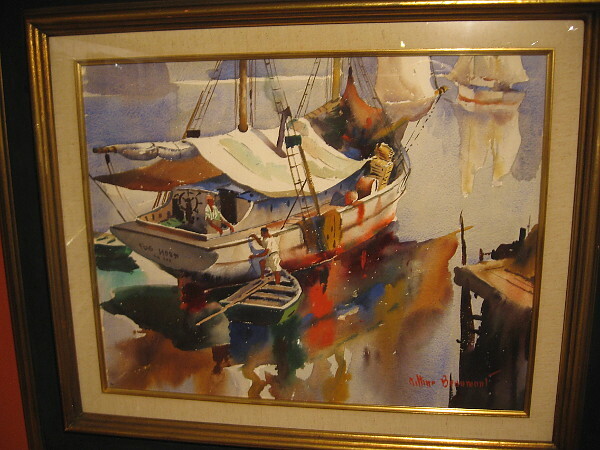 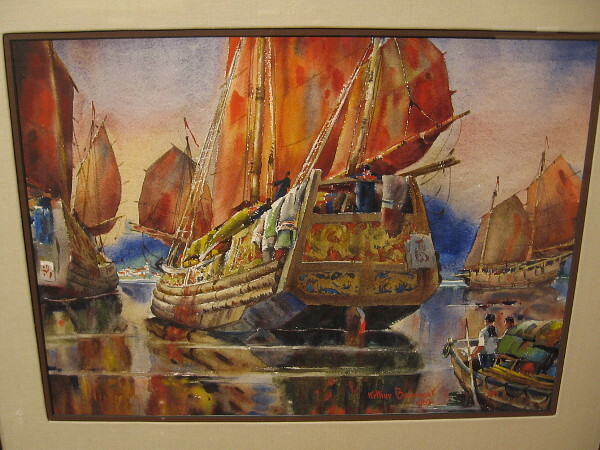 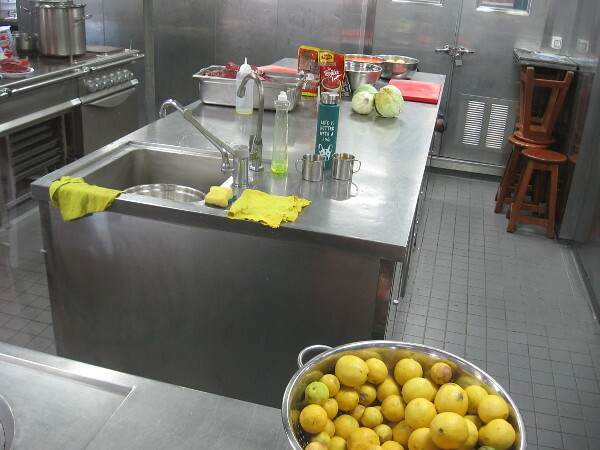 This beautiful, completely free service is made possible through private donations. 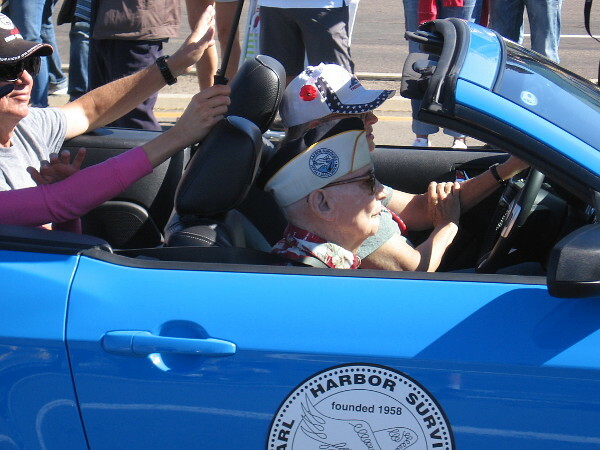 To learn more and perhaps provide a helping financial hand, click here. 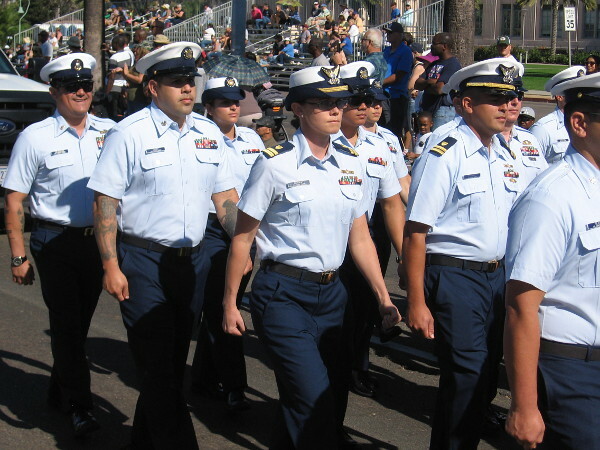 Posted on October 14, 2018 October 15, 2018 Tags air force, army, charity, coast guard, compassion, disability, heart, heroes, houses, love, marines, military, navy, veterans2 Comments on Two ways to thank those who served and sacrificed.